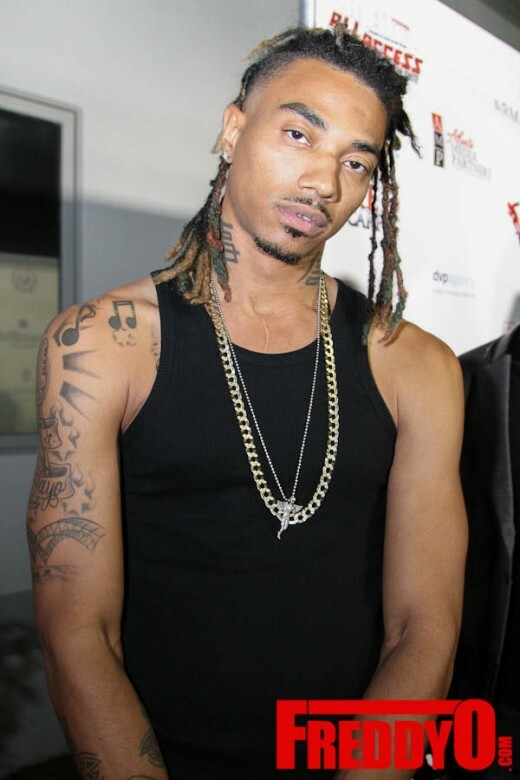 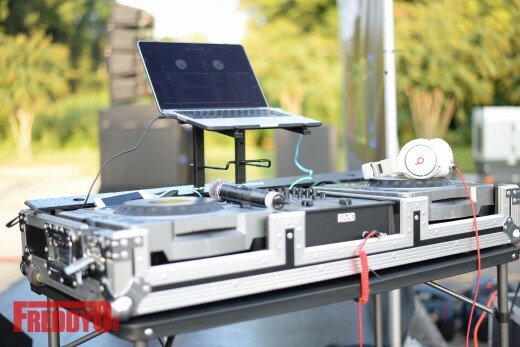 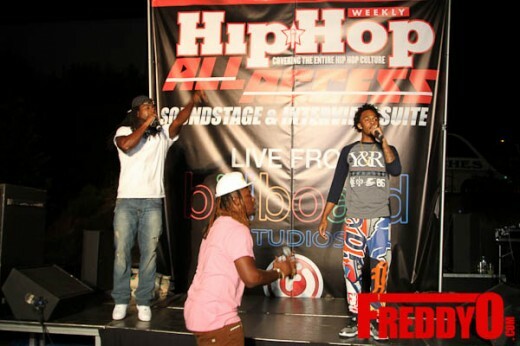 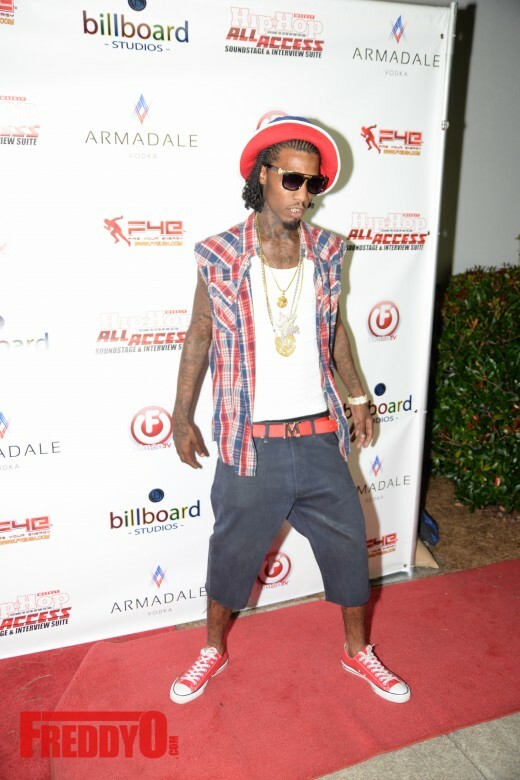 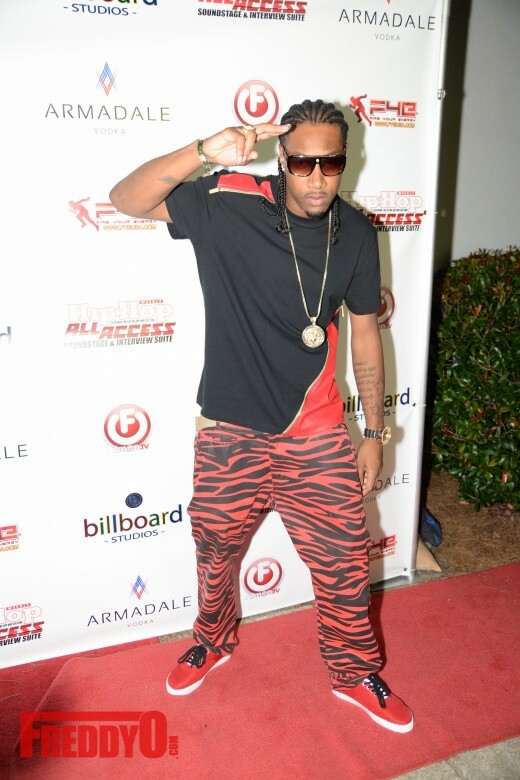 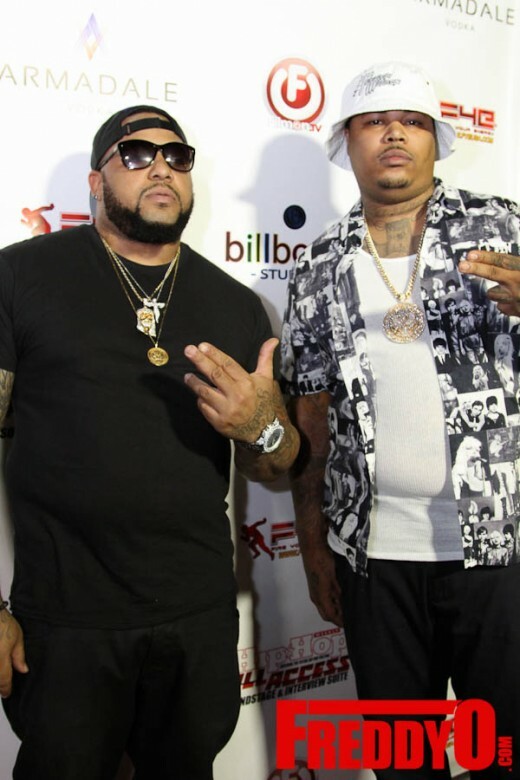 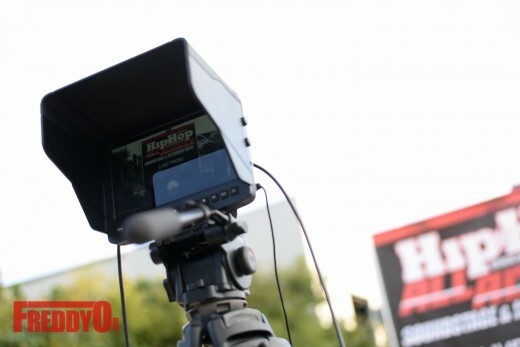 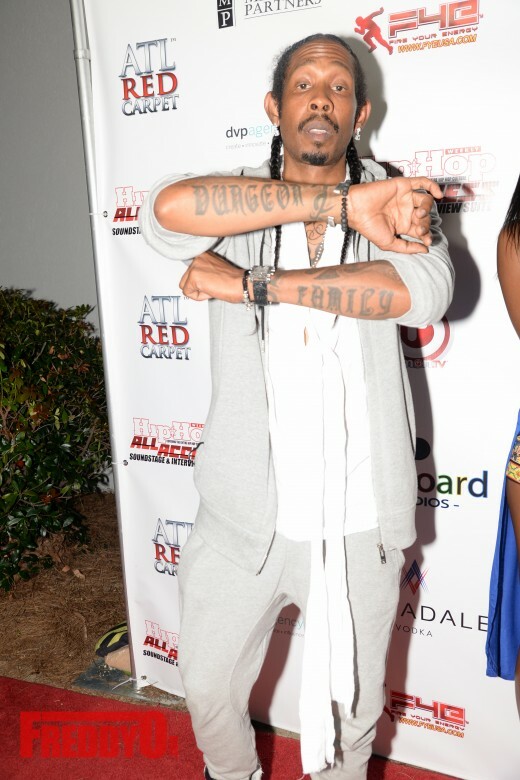 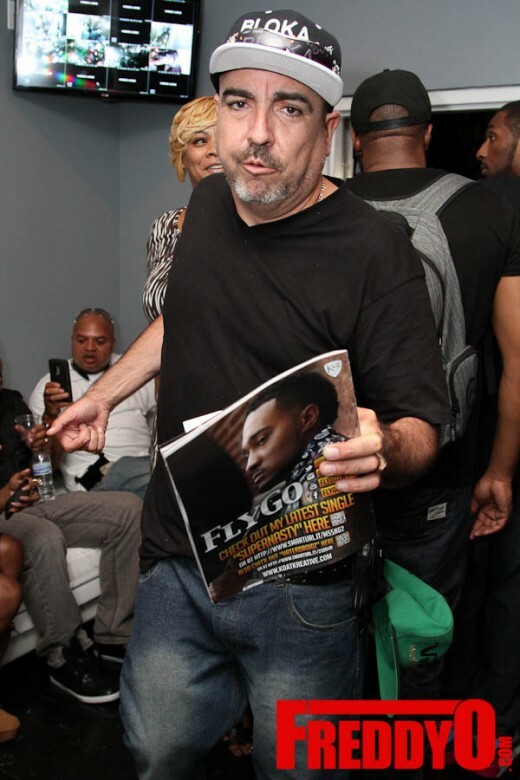 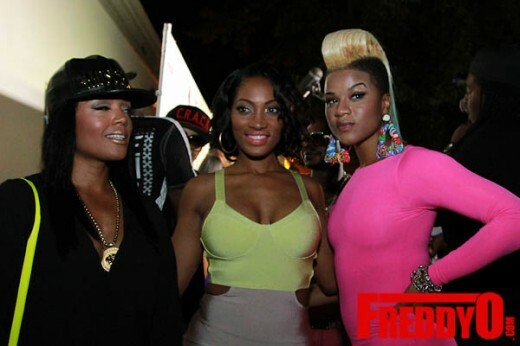 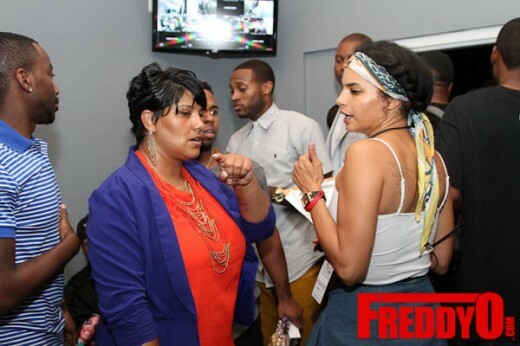 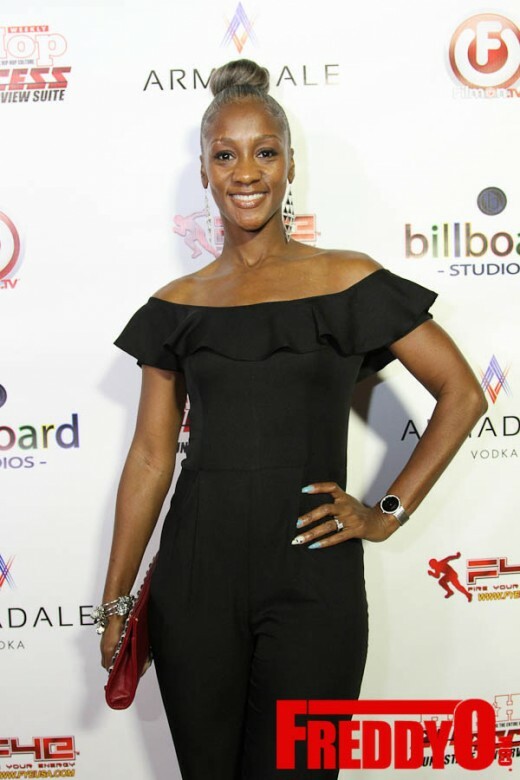 Hip Hop Weekly and FilmOn Networks hosted the First Annual Hip HopWeekly Soundstage & Interview Suite at Atlanta’s New Billboard Studios for the BET Hip Hop Awards. 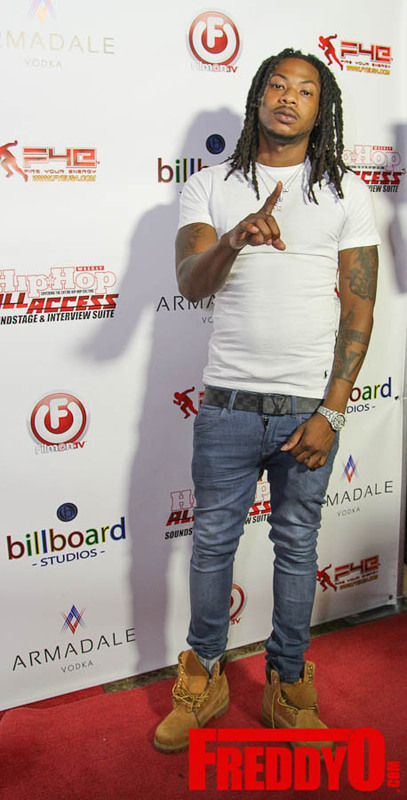 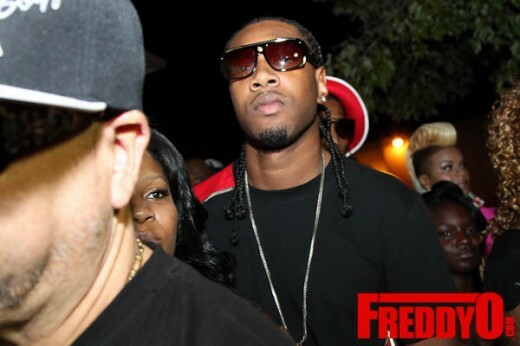 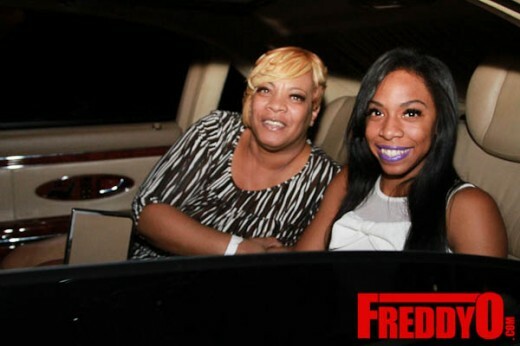 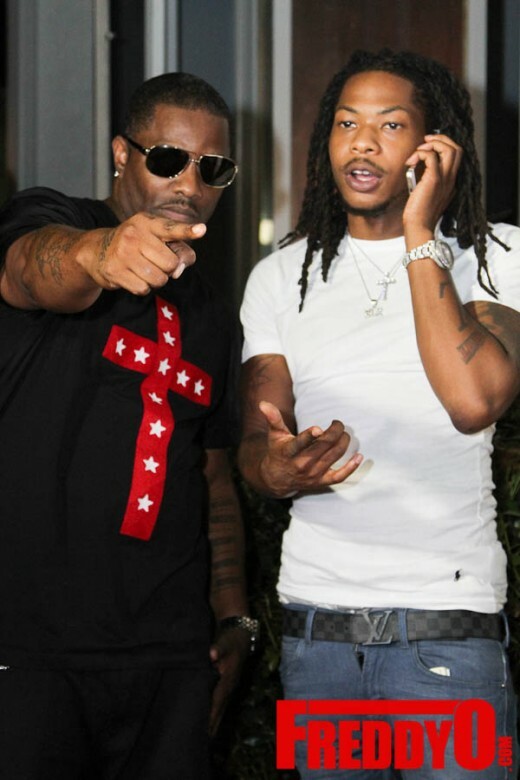 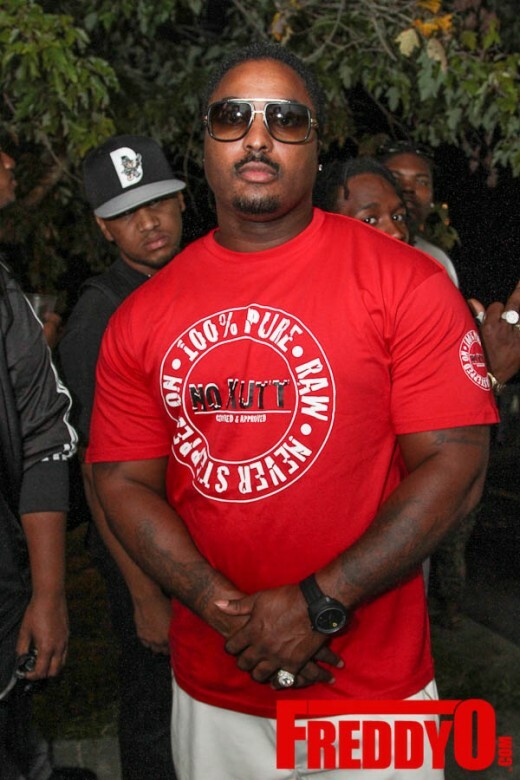 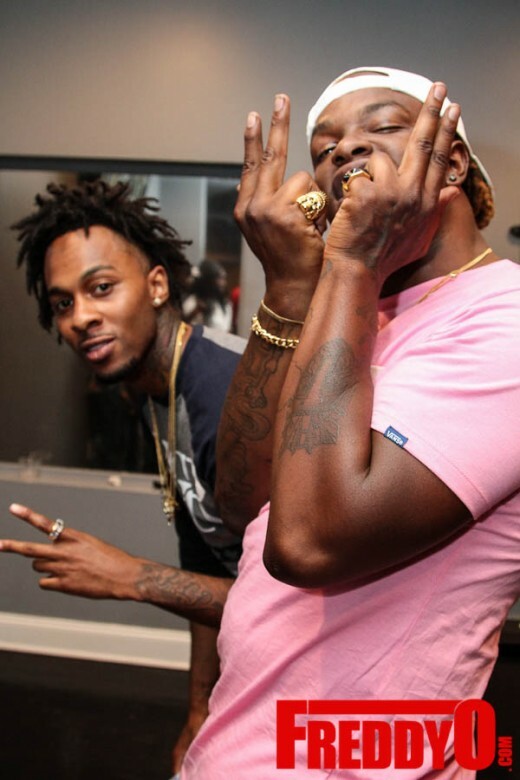 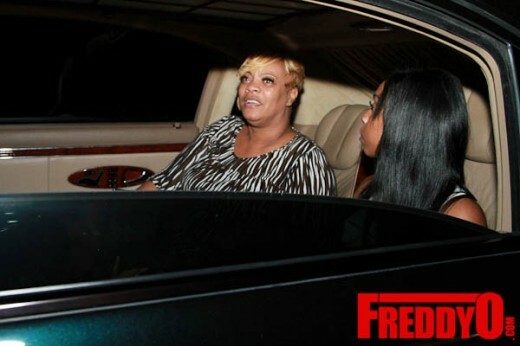 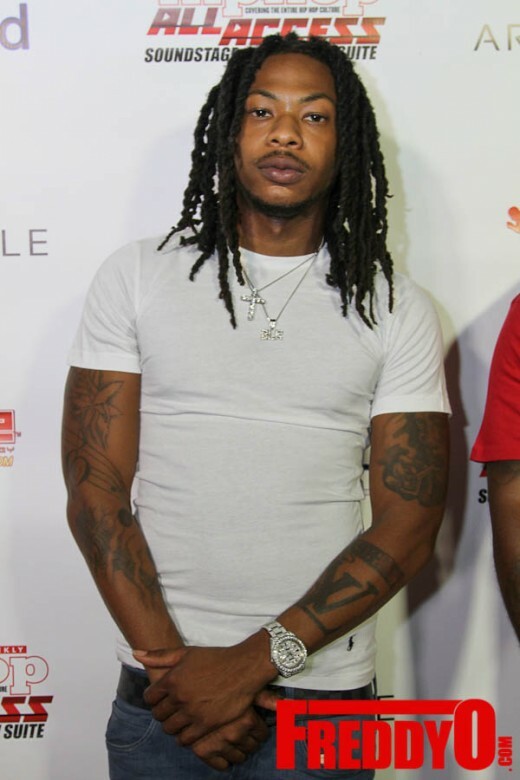 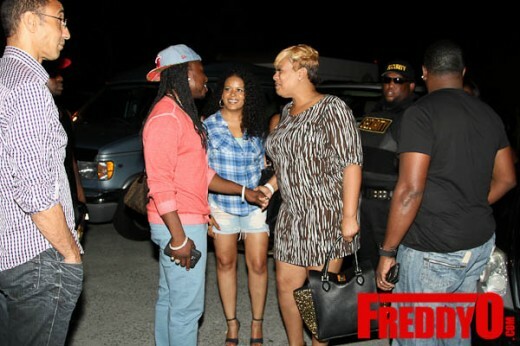 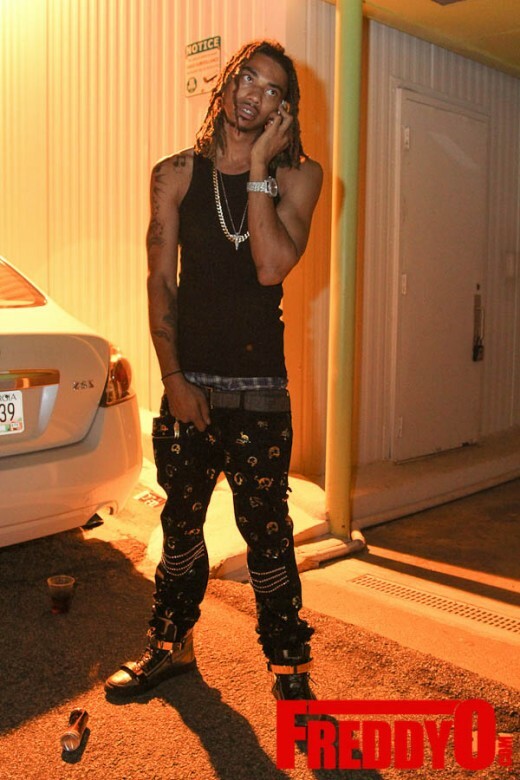 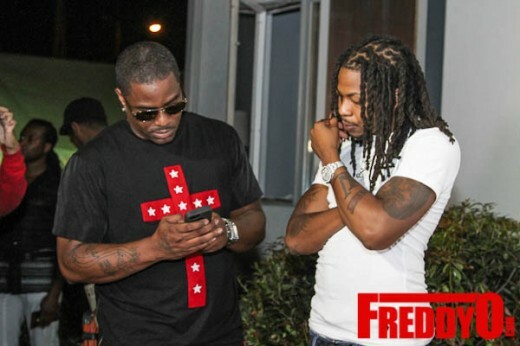 The event was held Friday night and it was star-studded with guests that included: Yo Gotti, Bobby Shmurda, Lil Scrappy, Rasheeda & Kirk Frost, Cash Out, Althea “Thi Thi” Heart, Snootie Wild, Rocko, OMG, Que, Ty Dolla $ign, Rich Homie Quan, OMG, Bando Jonez, Zaytoven, Bobby V, Erica Dixion, Deb Atney, Bone Crusher, and Big Gipp among others. 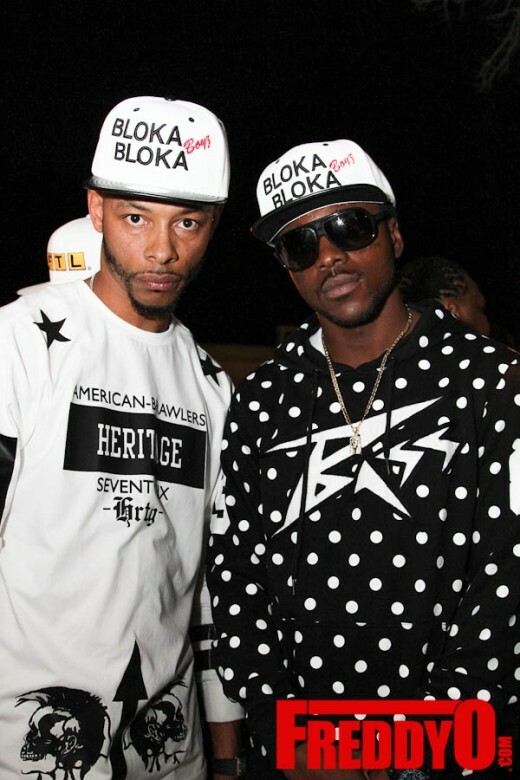 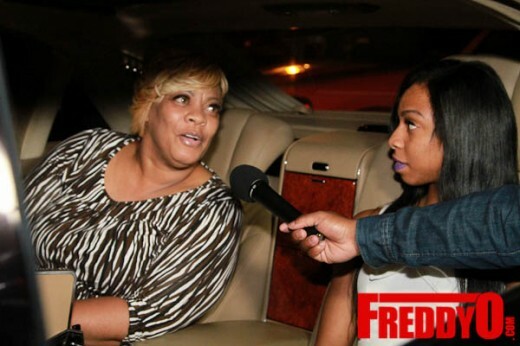 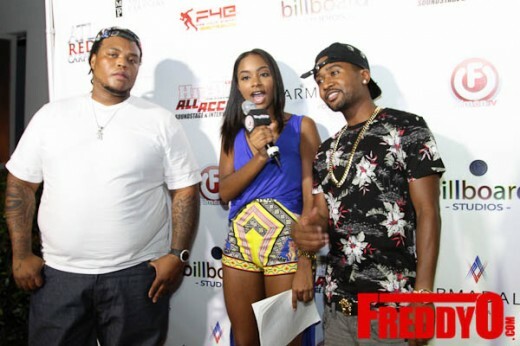 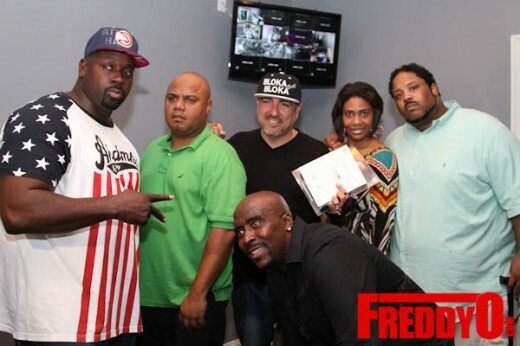 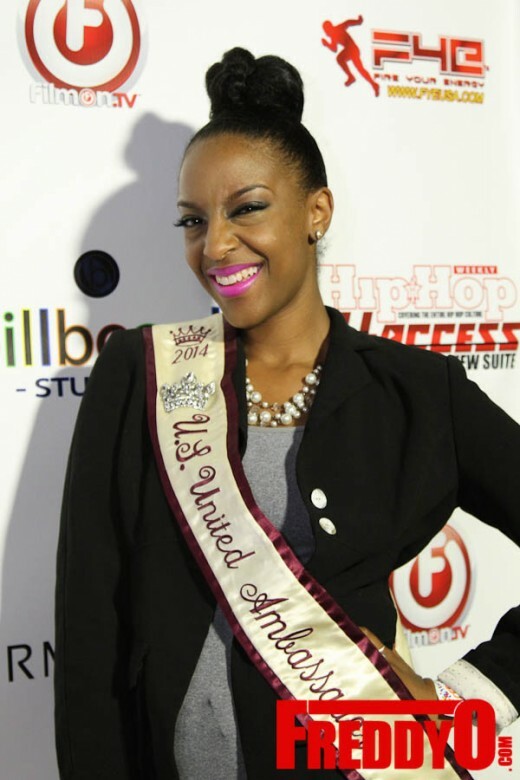 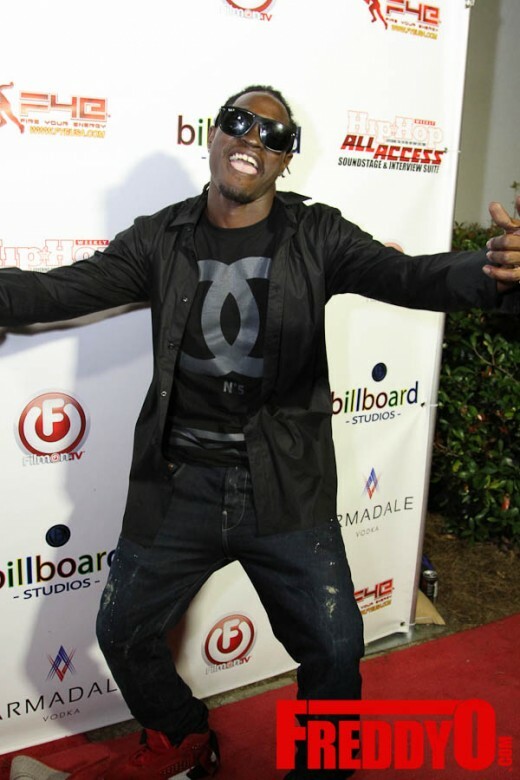 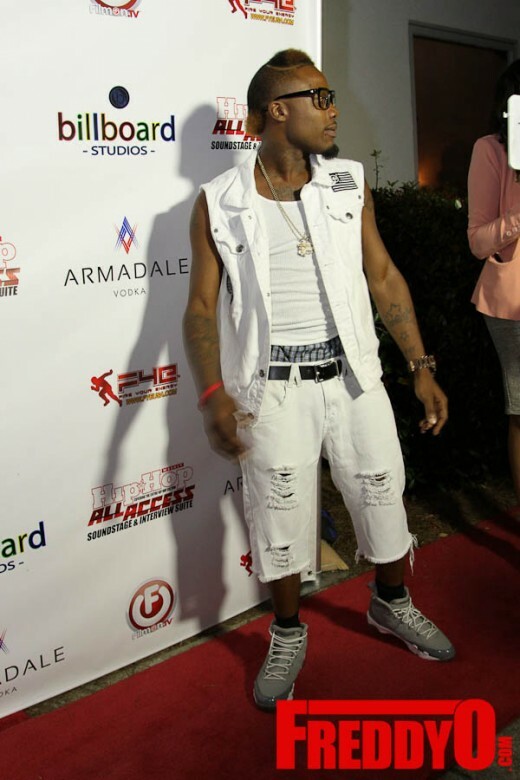 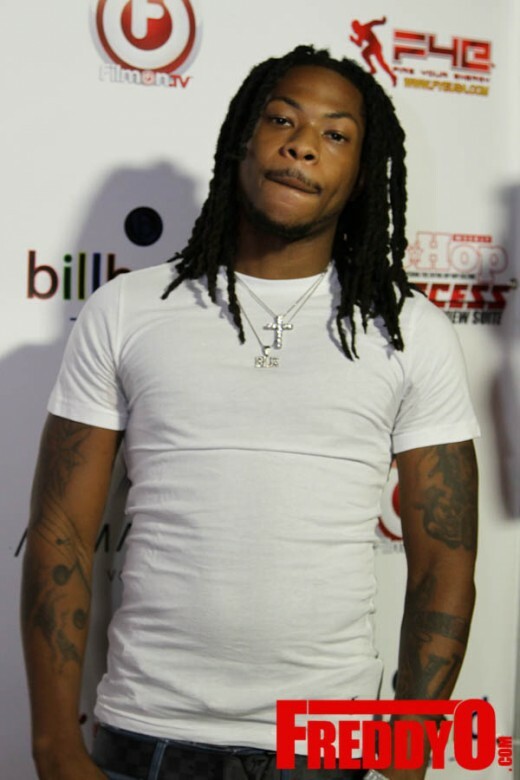 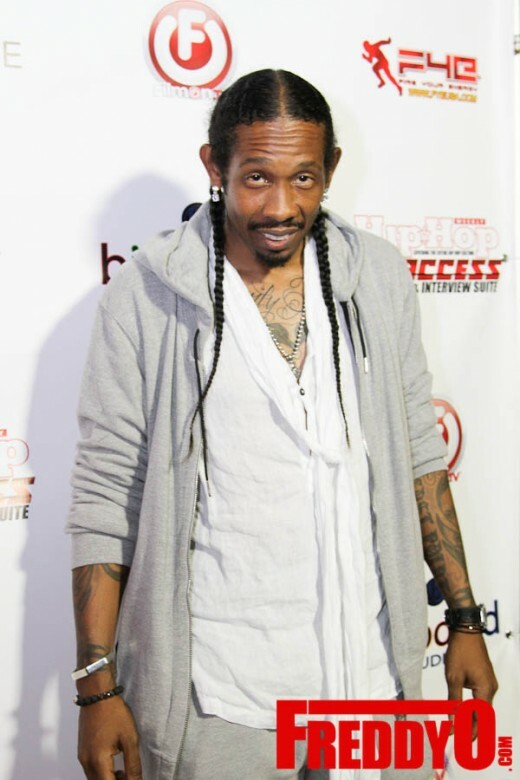 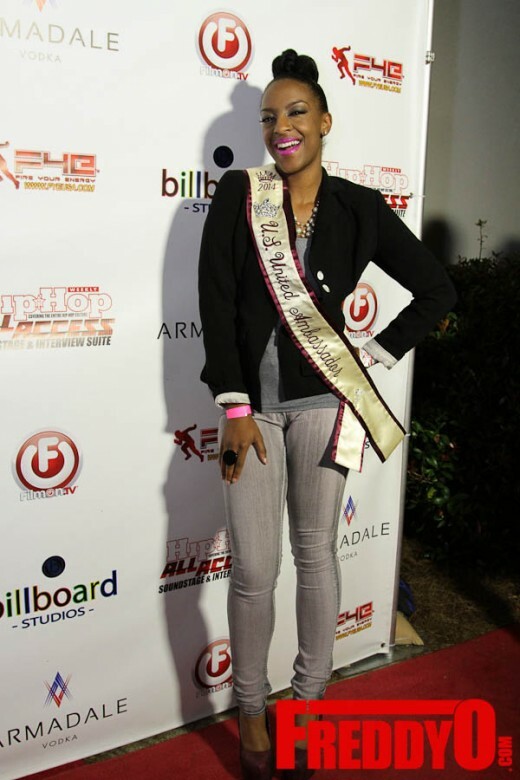 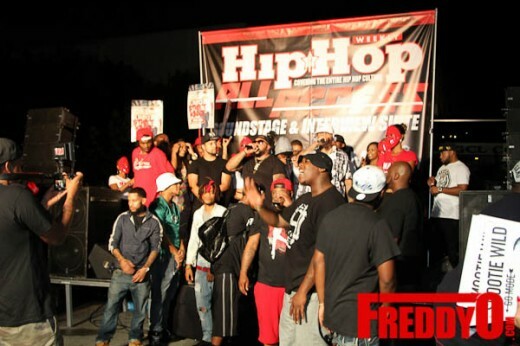 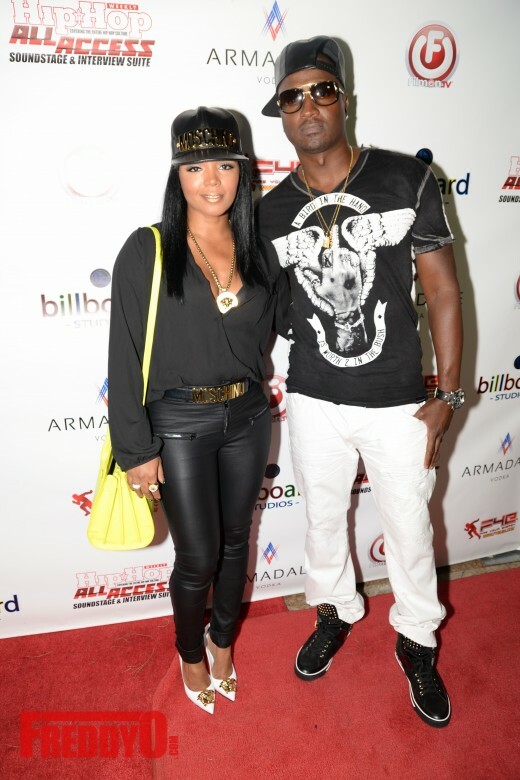 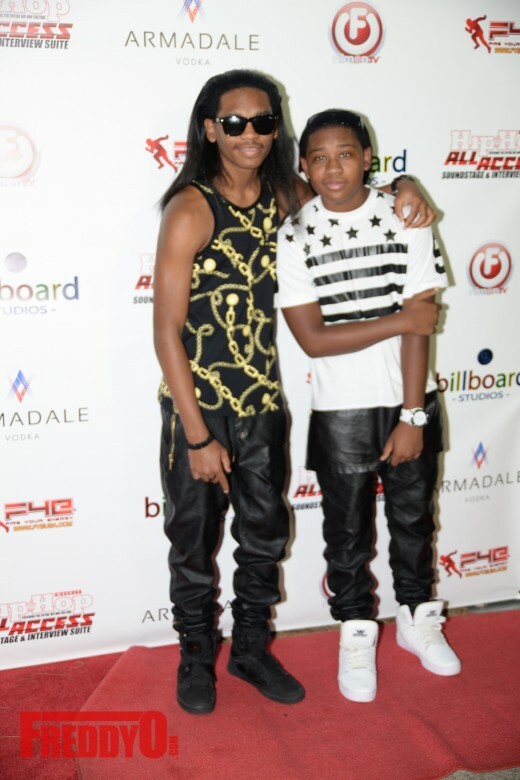 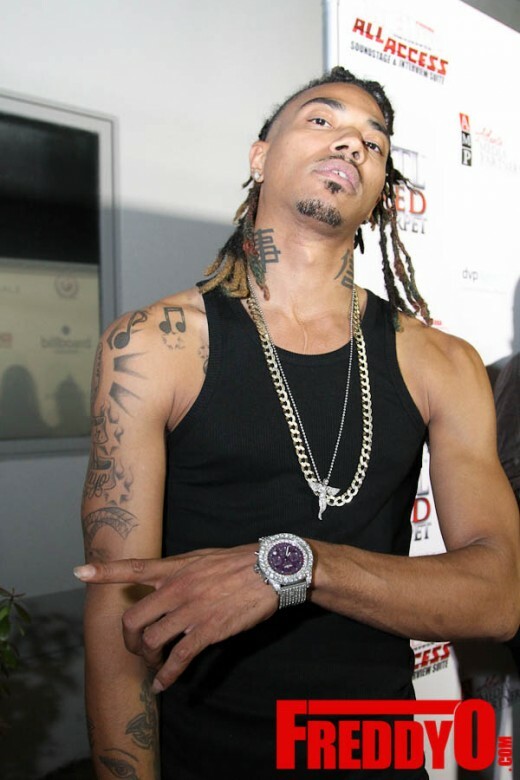 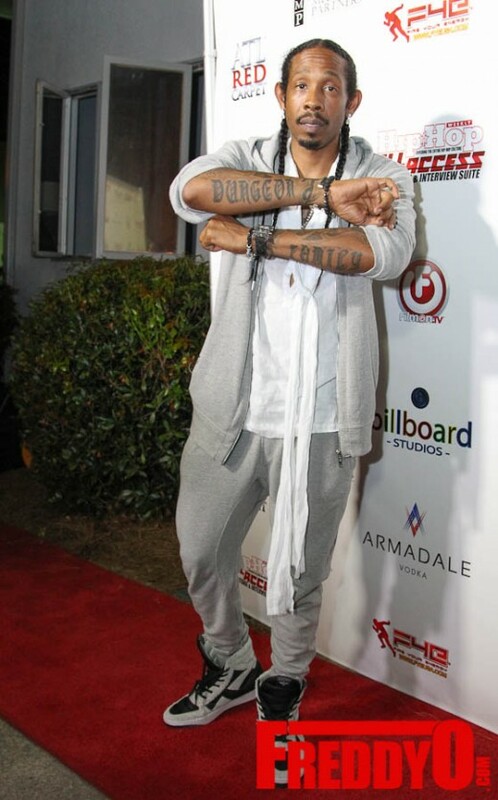 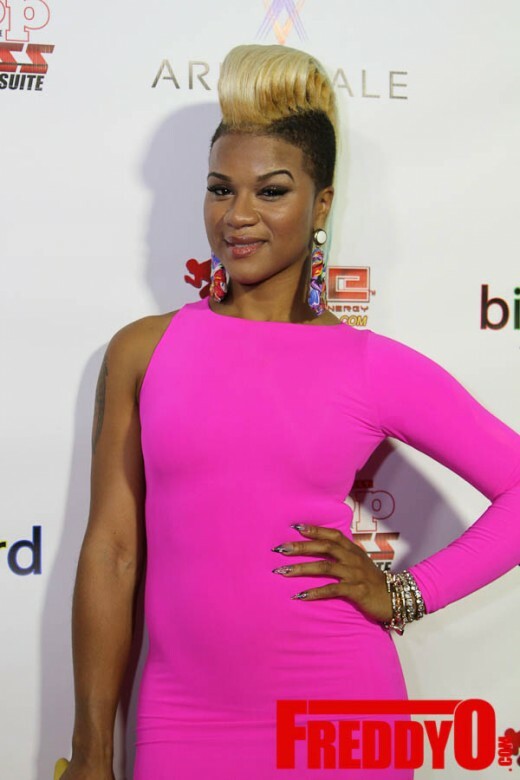 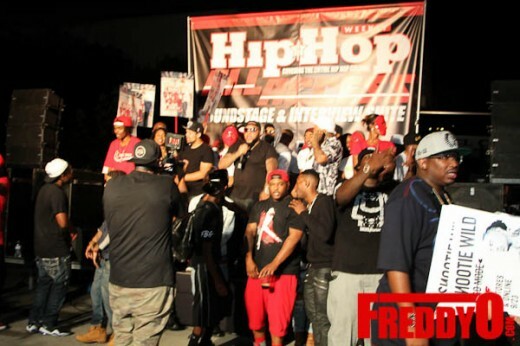 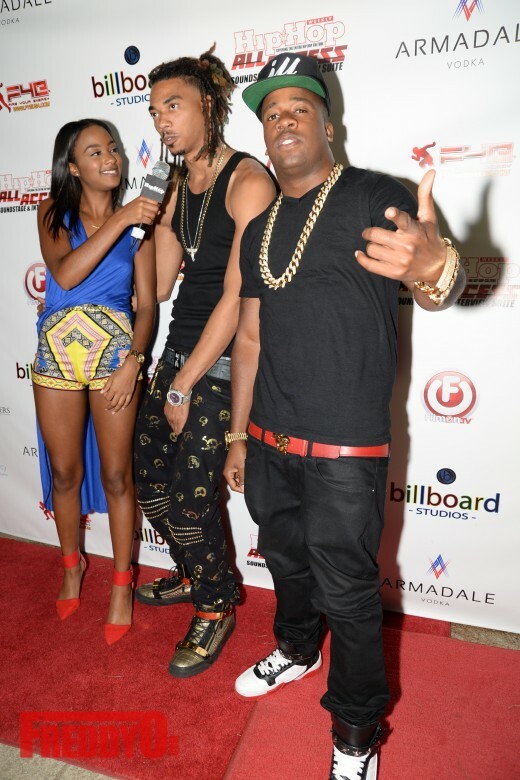 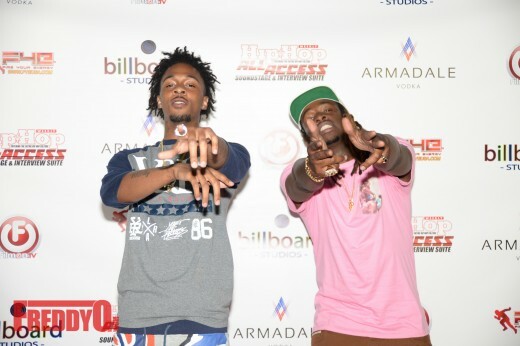 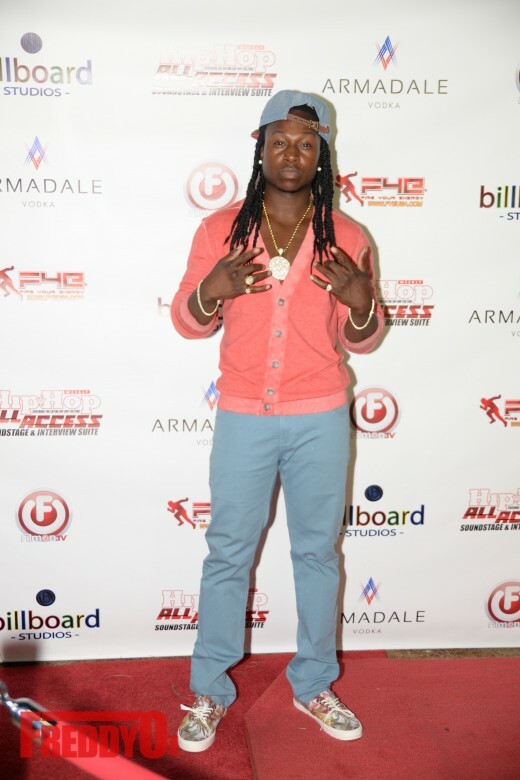 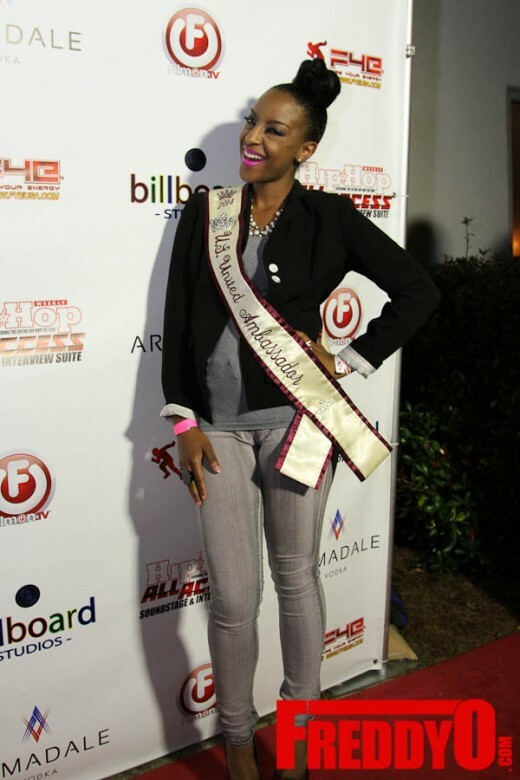 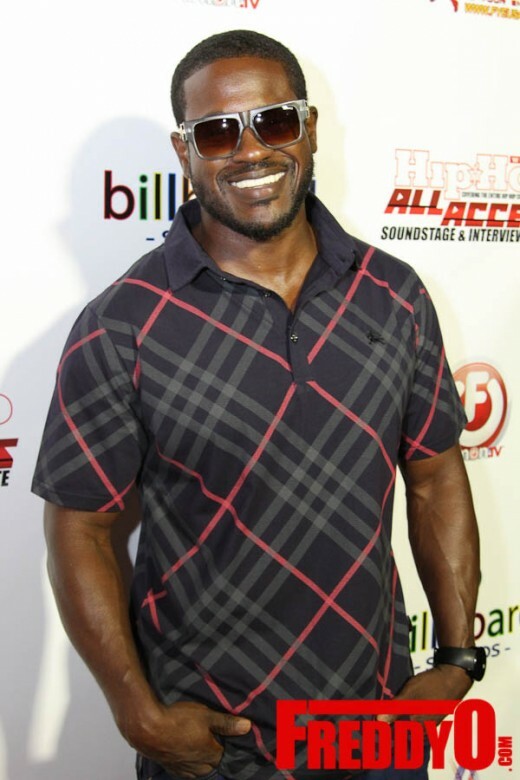 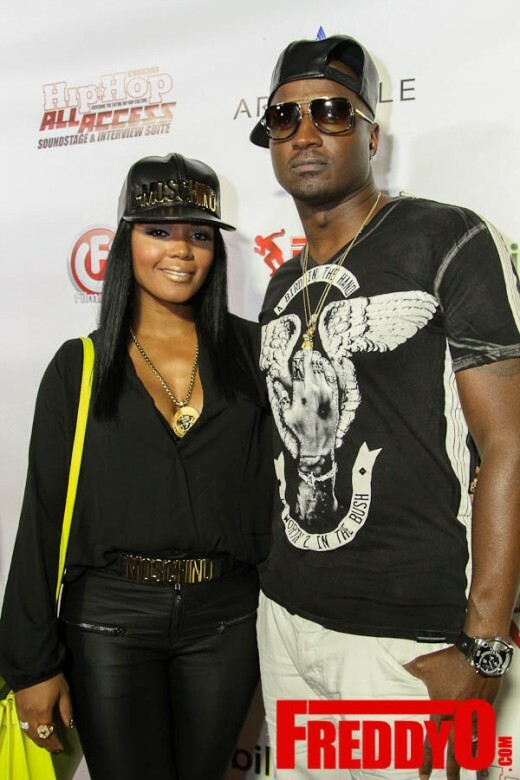 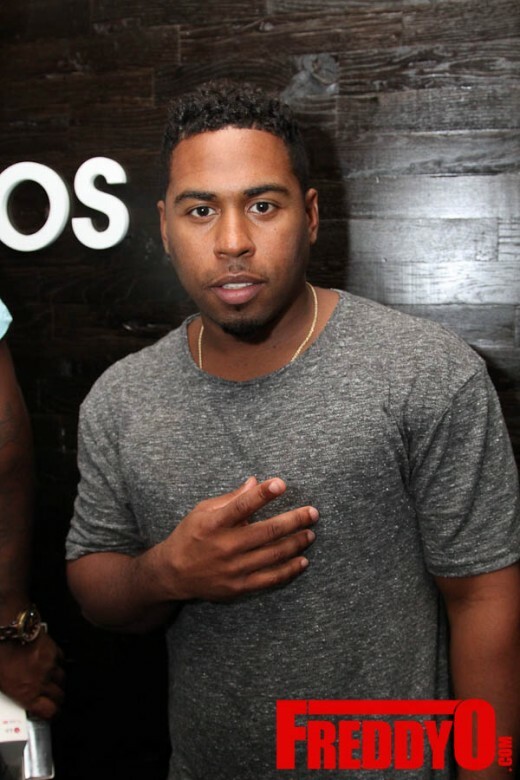 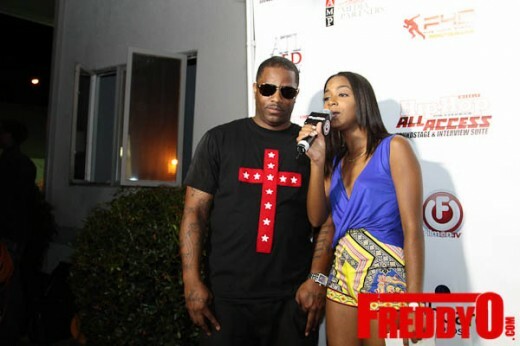 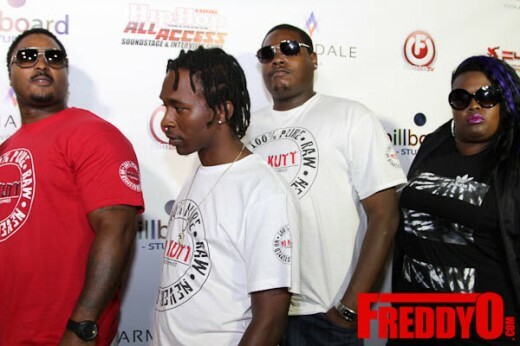 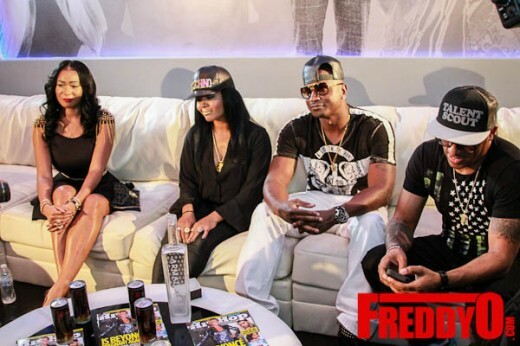 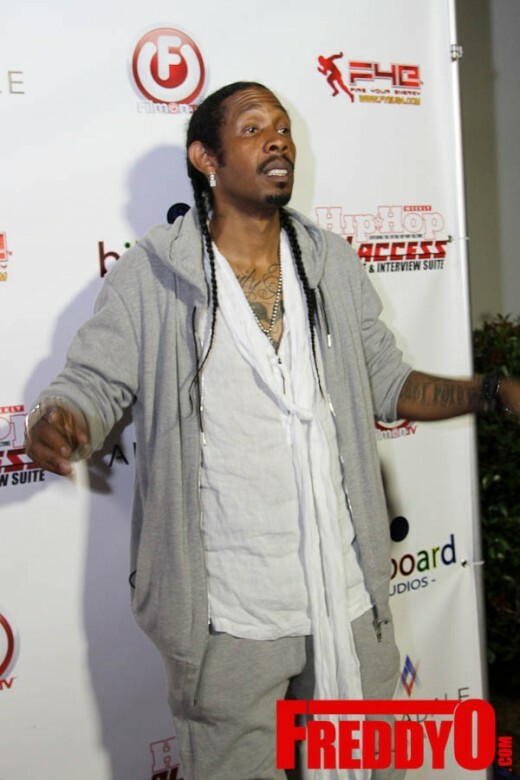 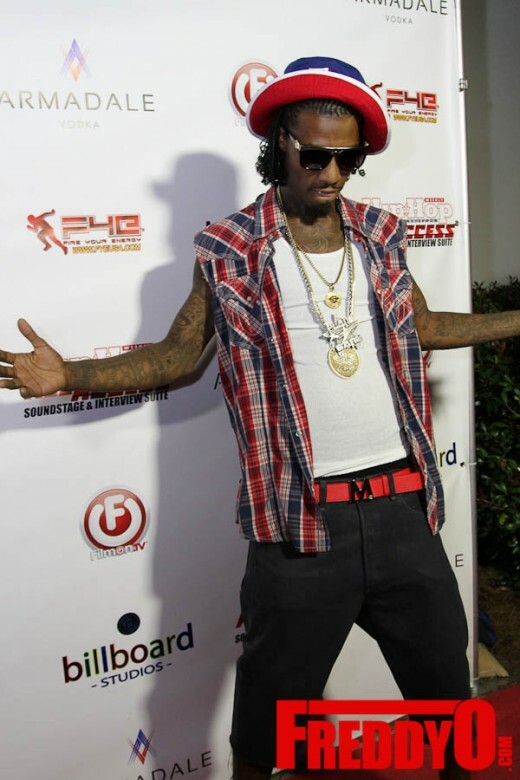 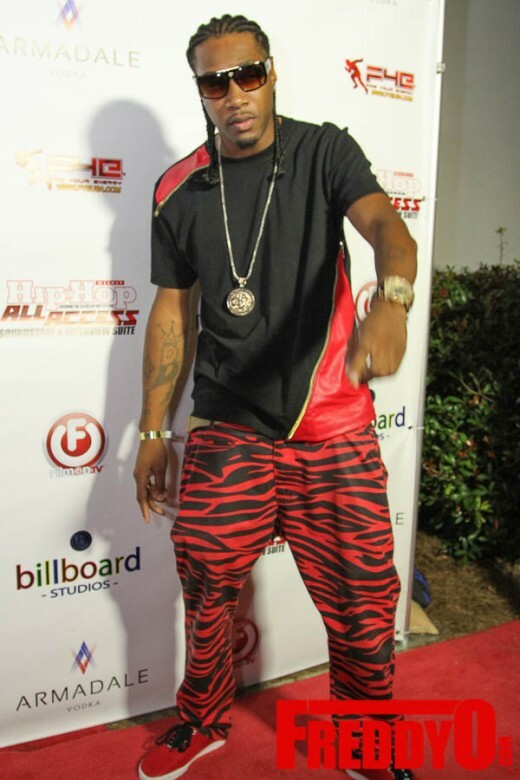 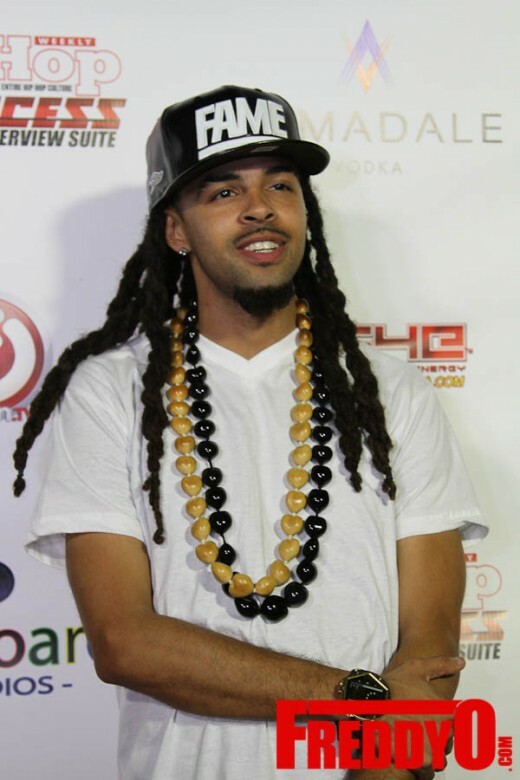 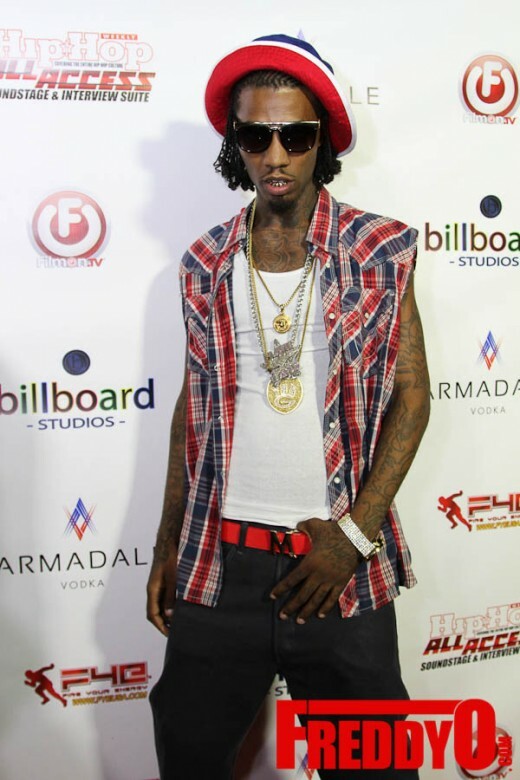 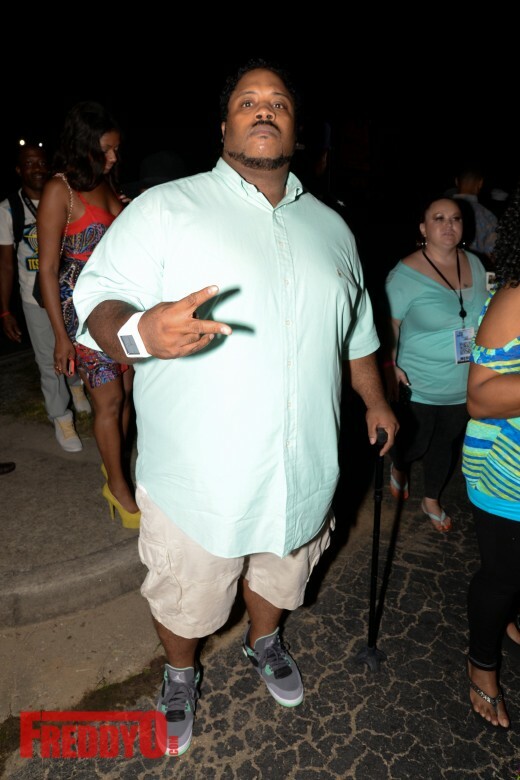 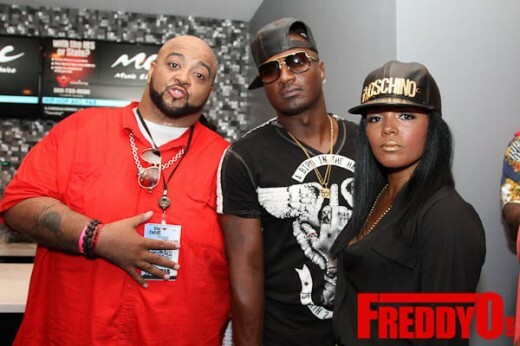 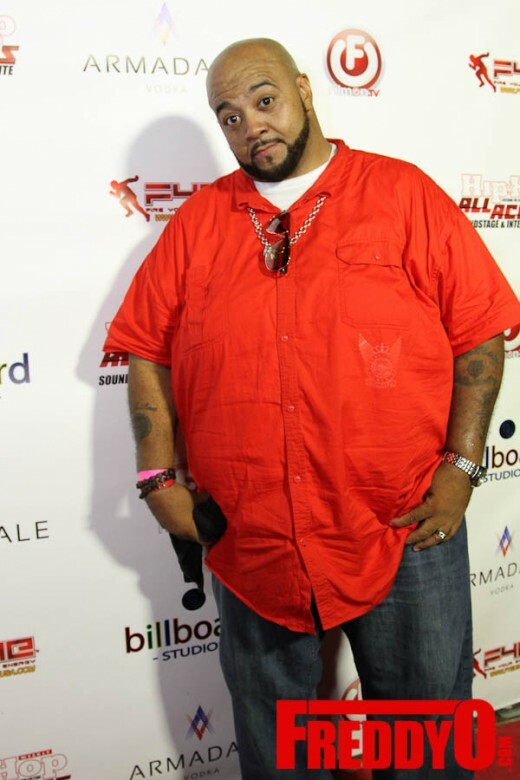 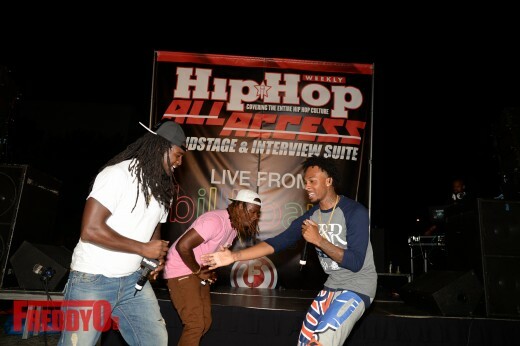 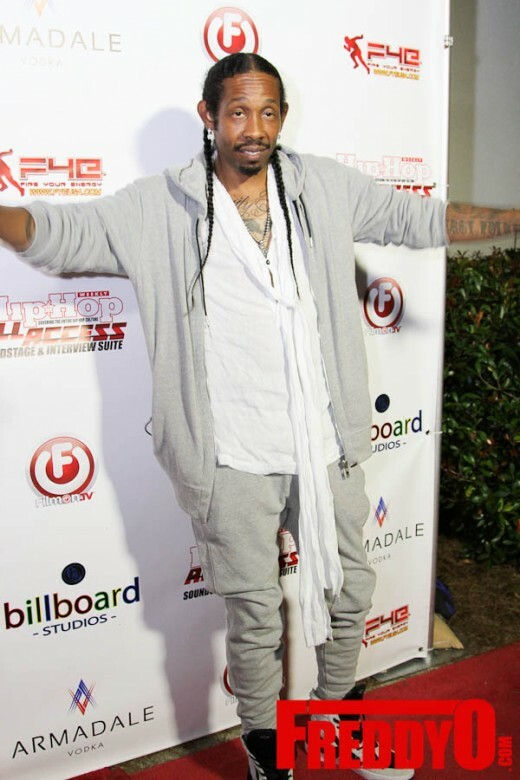 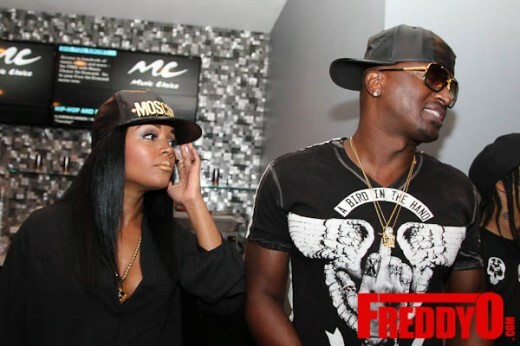 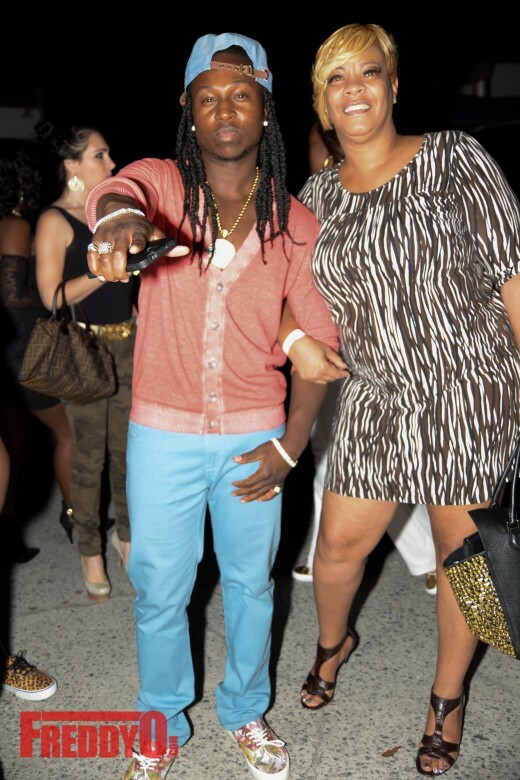 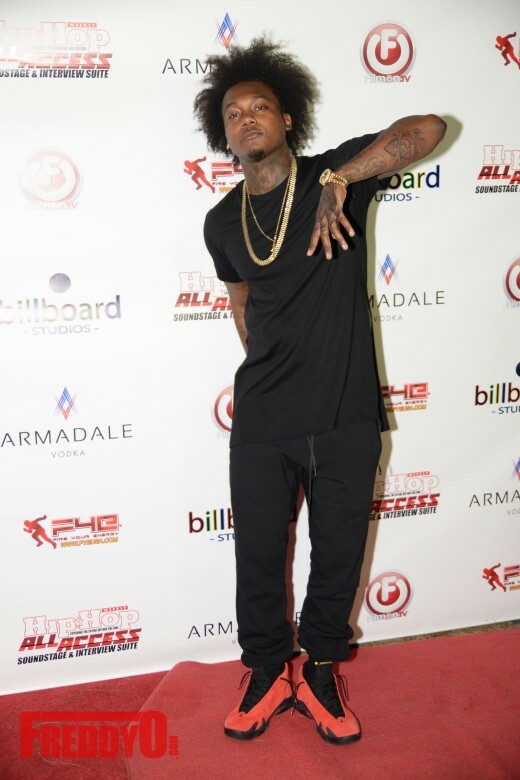 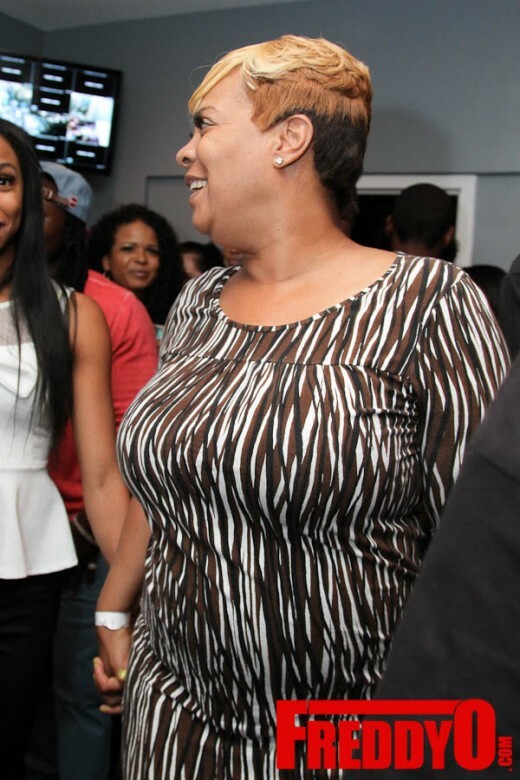 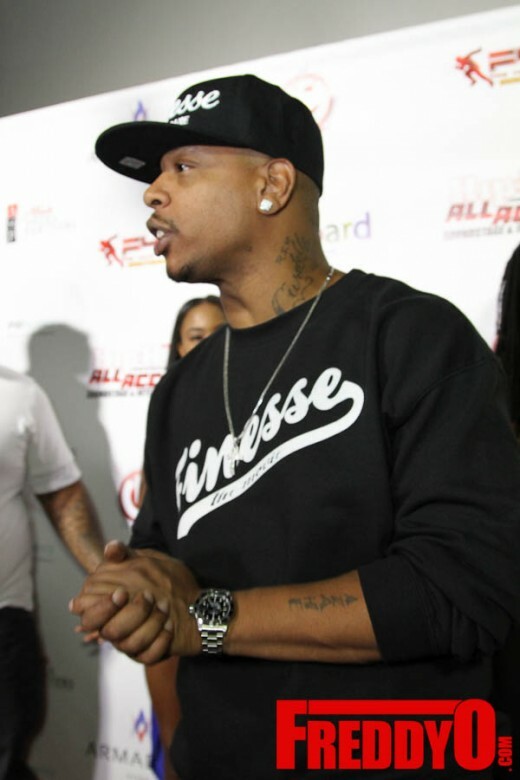 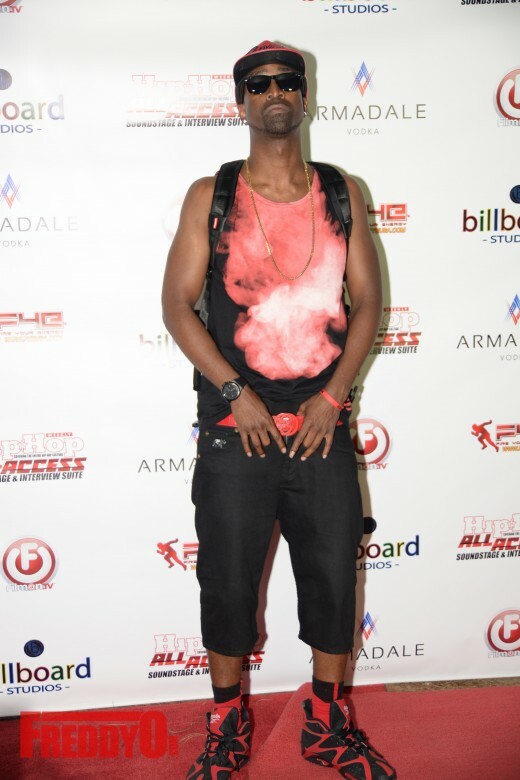 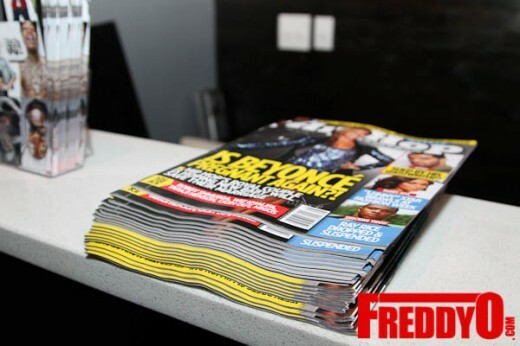 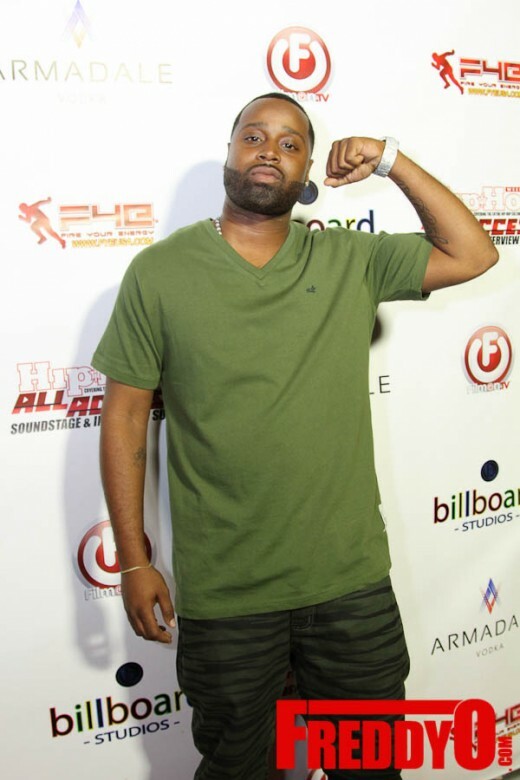 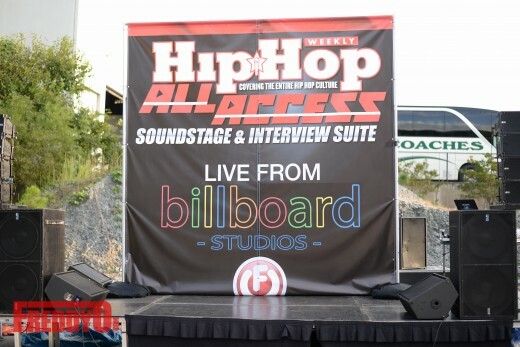 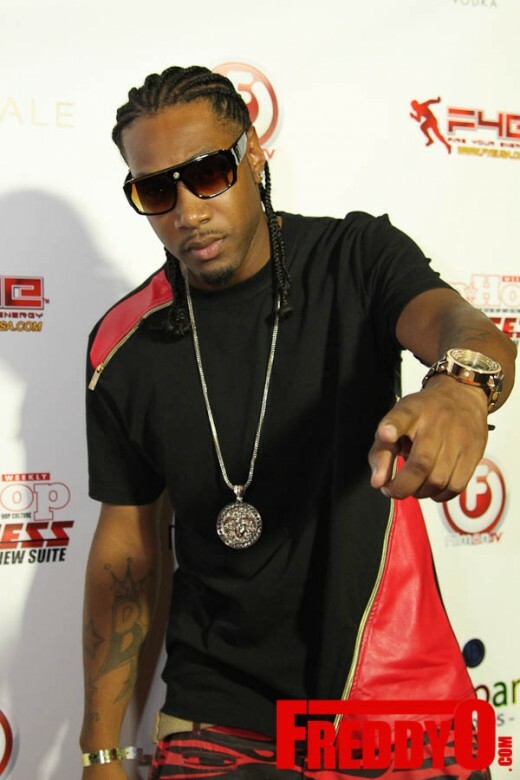 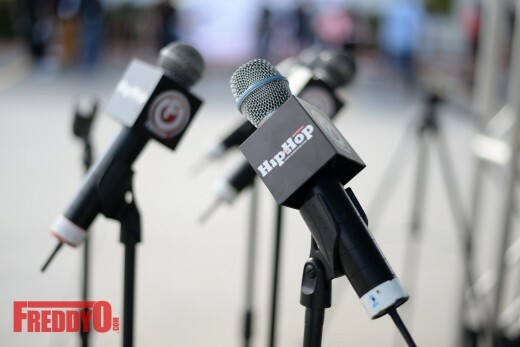 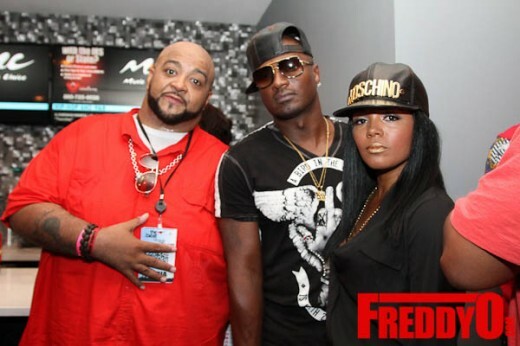 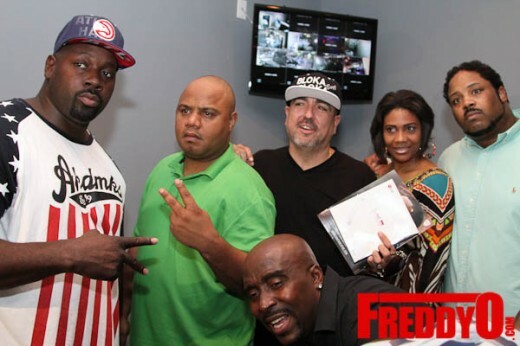 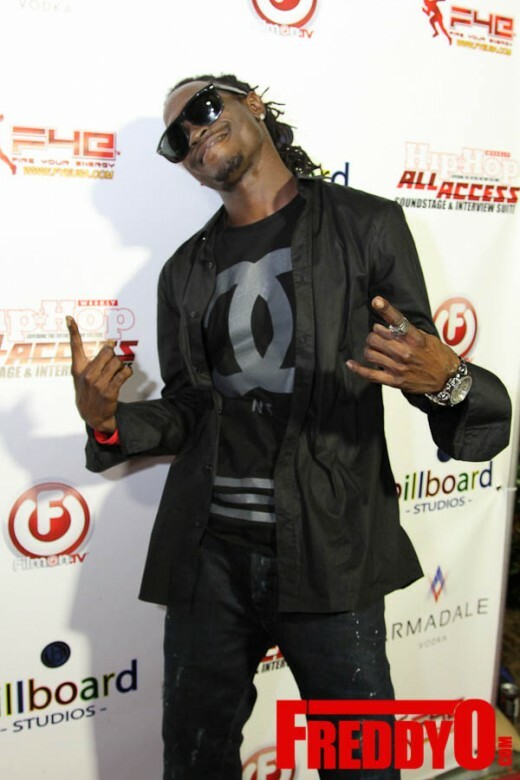 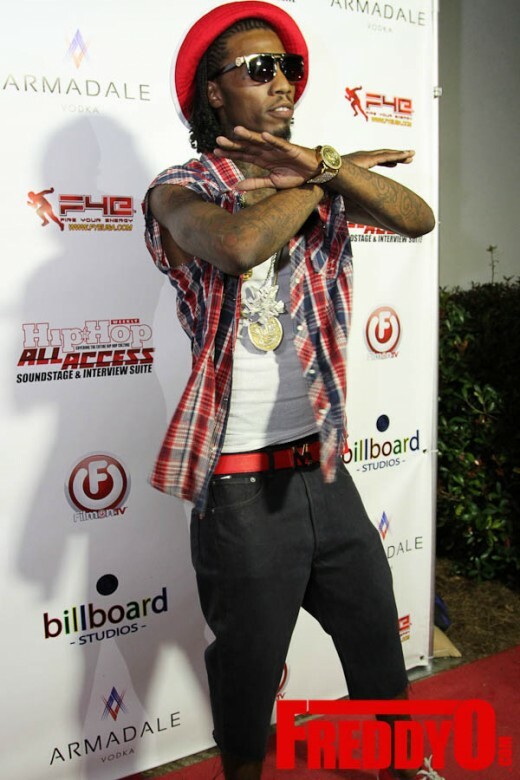 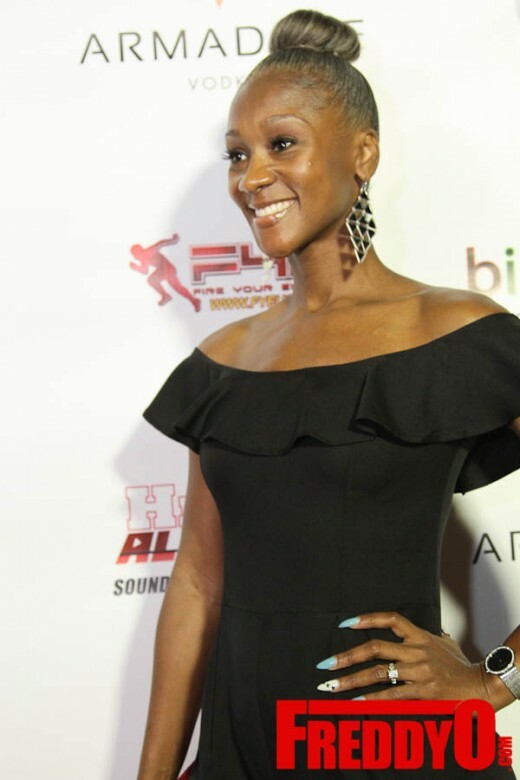 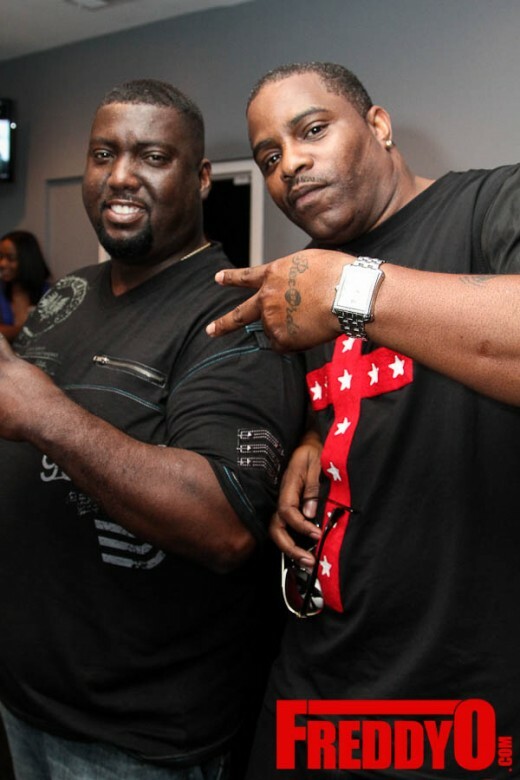 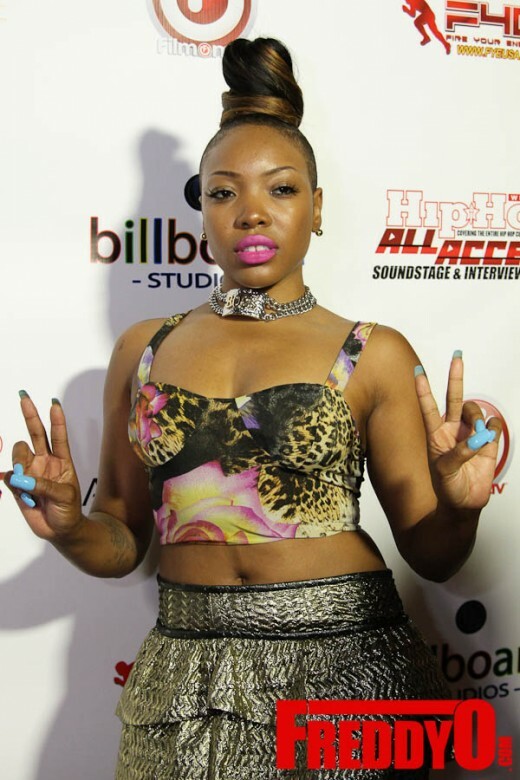 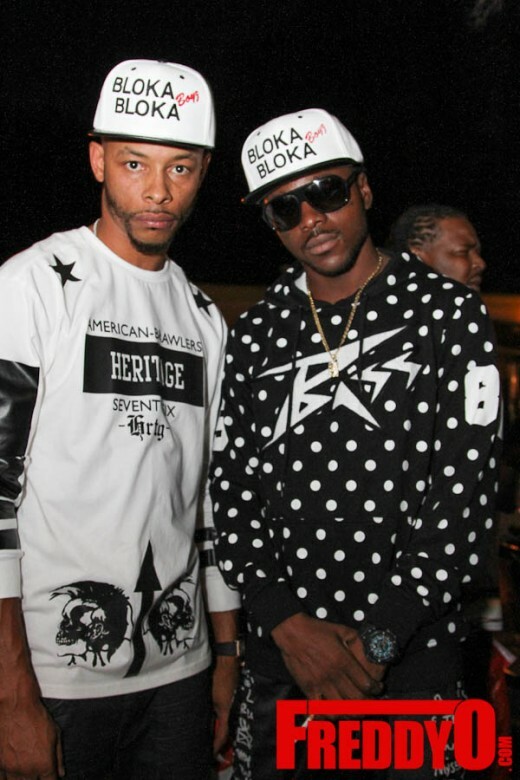 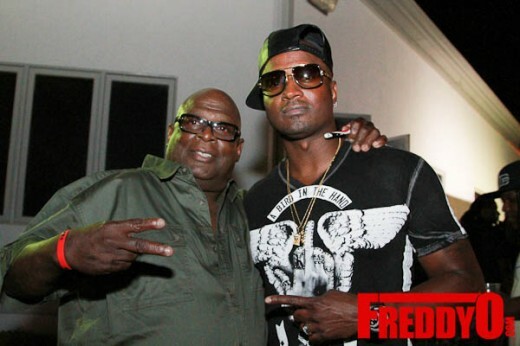 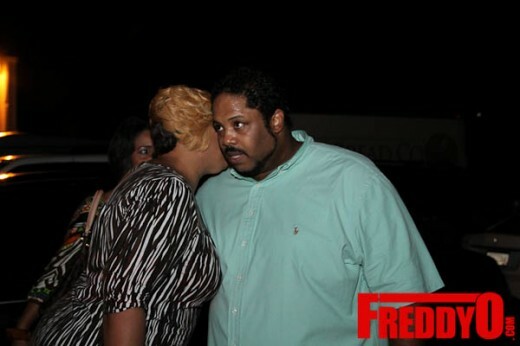 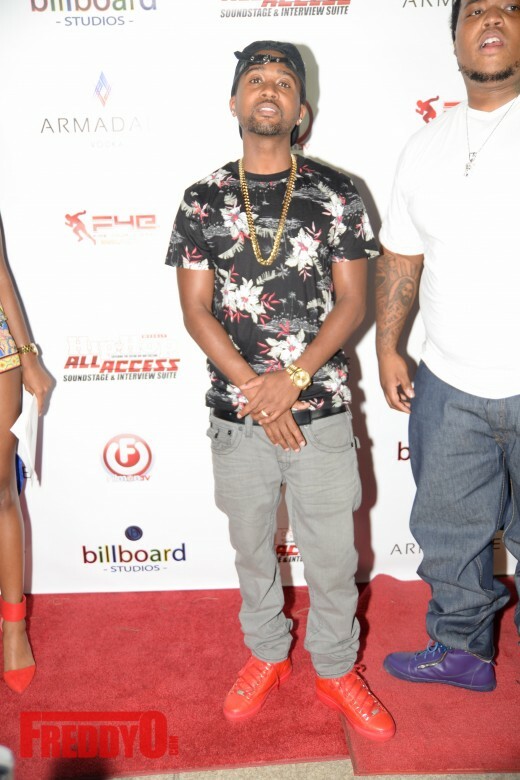 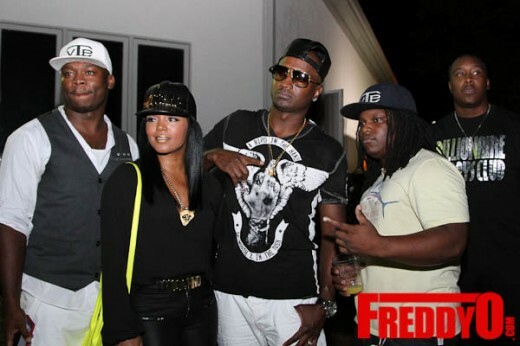 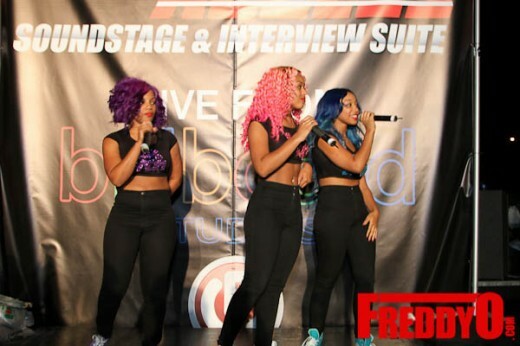 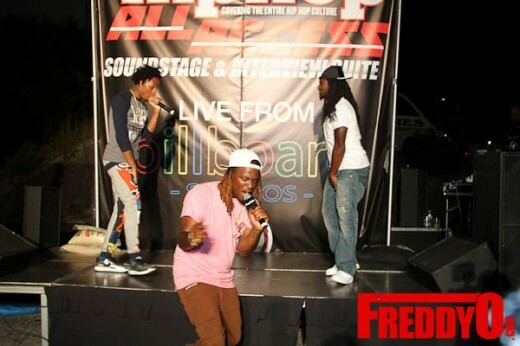 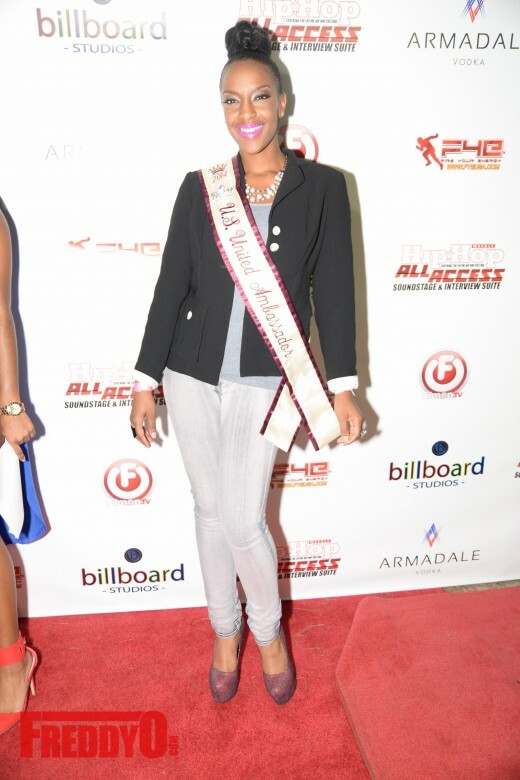 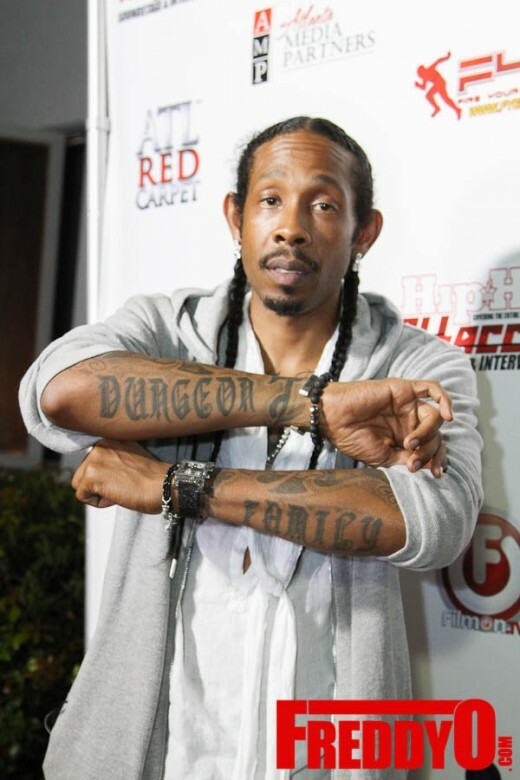 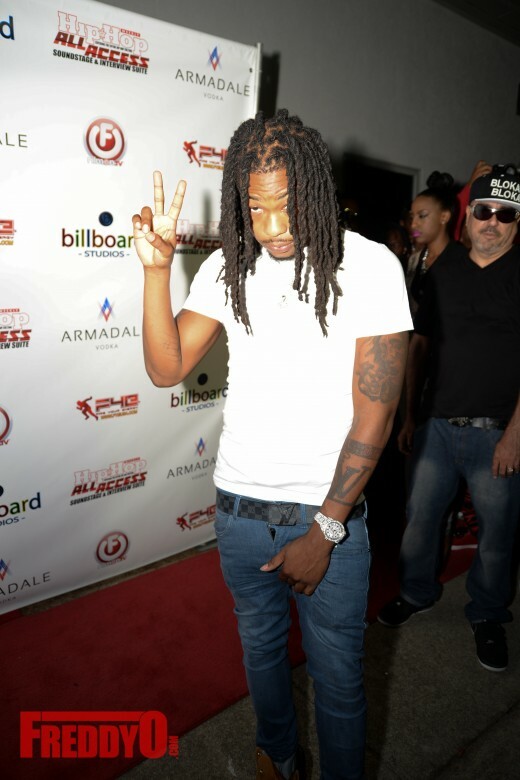 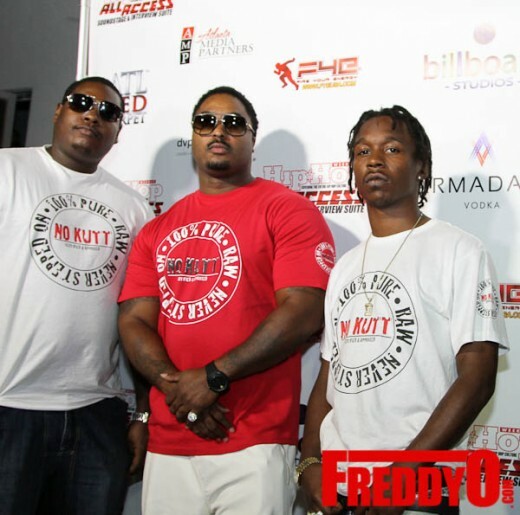 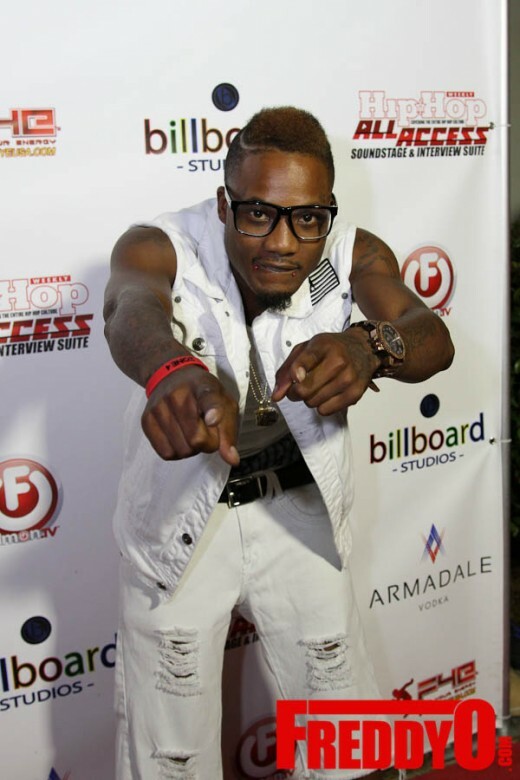 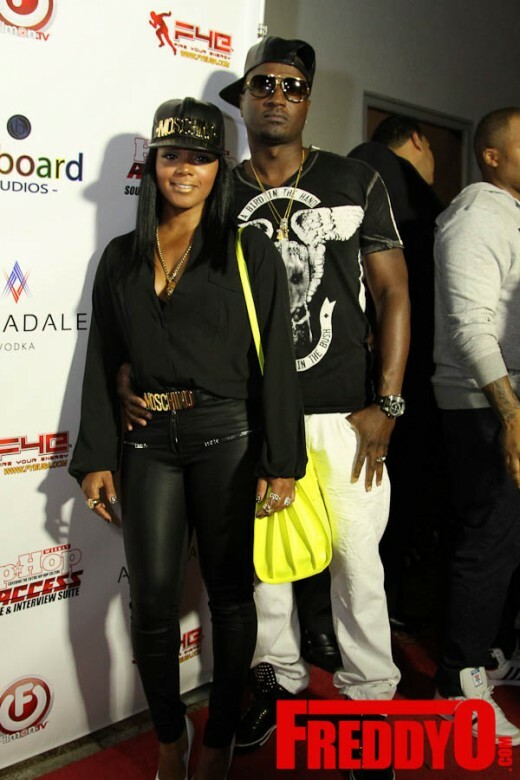 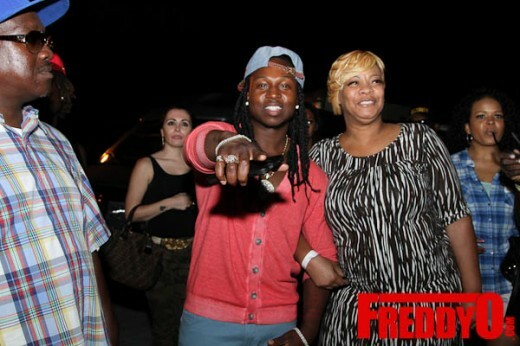 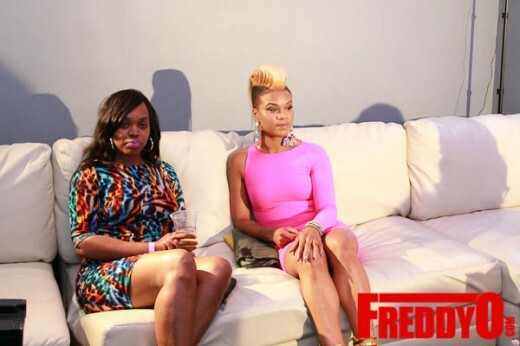 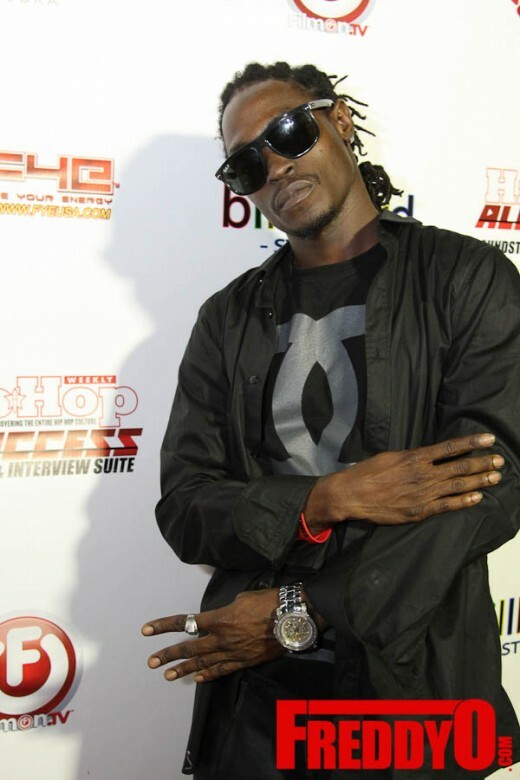 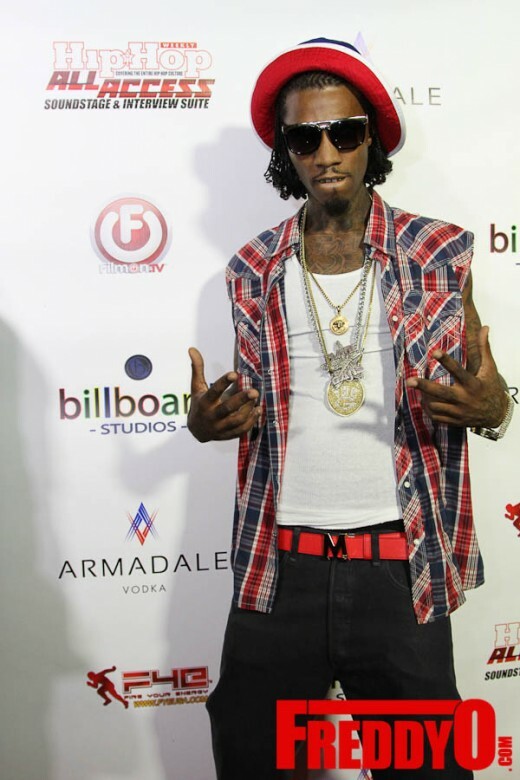 Hip Hop Weekly partnered with FilmOn Networks’ ETV.com to host the First Annual All Access Soundstage & Interview Suite, during the 2014 BET Hip Hop Award weekend. 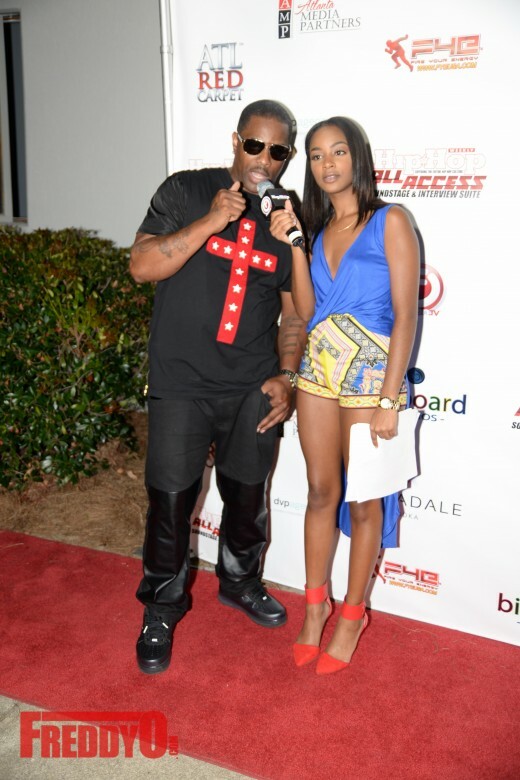 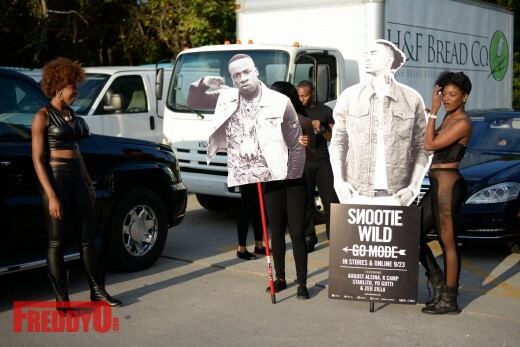 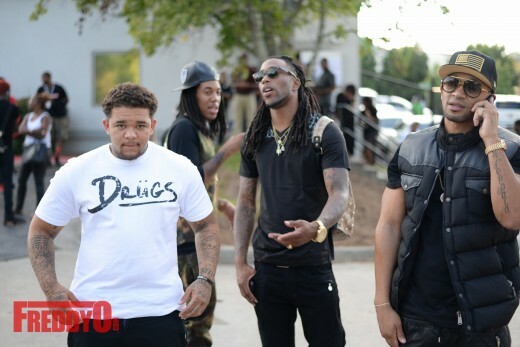 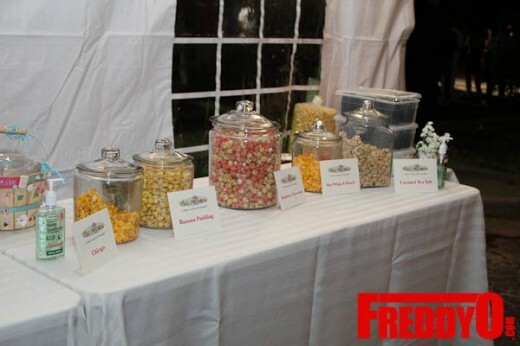 The event hosted at Atlanta’s New Billboard Studios, featured live performances and interviews with some of our favorite celebrities and artists. 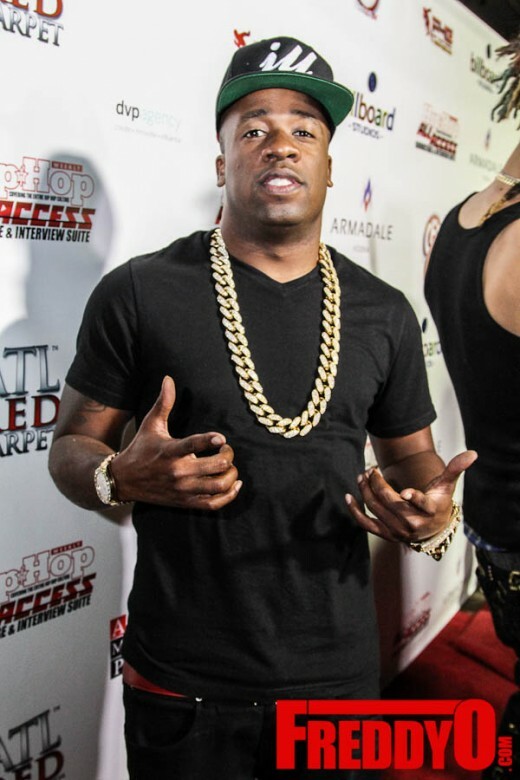 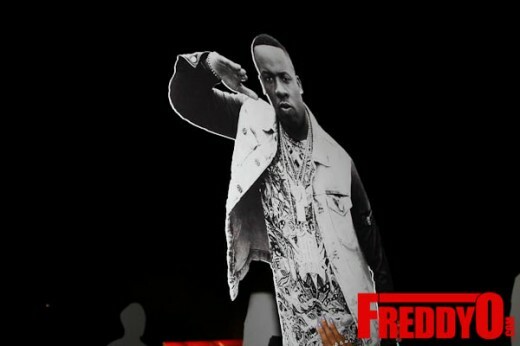 Guests included Yo Gotti, Bobby Shmurda, Lil Scrappy, Rasheeda & Kirk Frost, Cash Out, Althea “Thi Thi” Heart, Snootie Wild, Rocko, OMG, Que, Ty Dolla $ign, Rich Homie Quan, OMG, Bando Jonez, Zaytoven, Bobby V, Erica Dixion, Deb Atney, Bone Crusher, and Big Gipp among others. 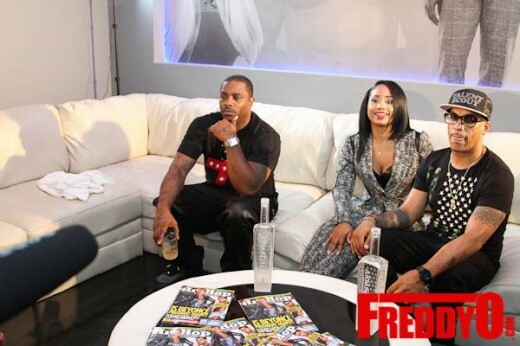 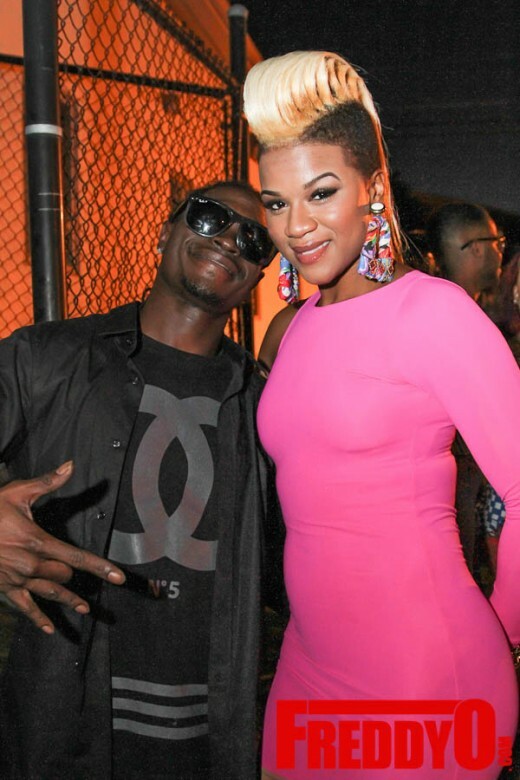 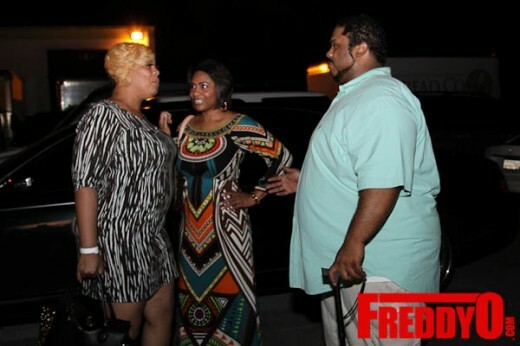 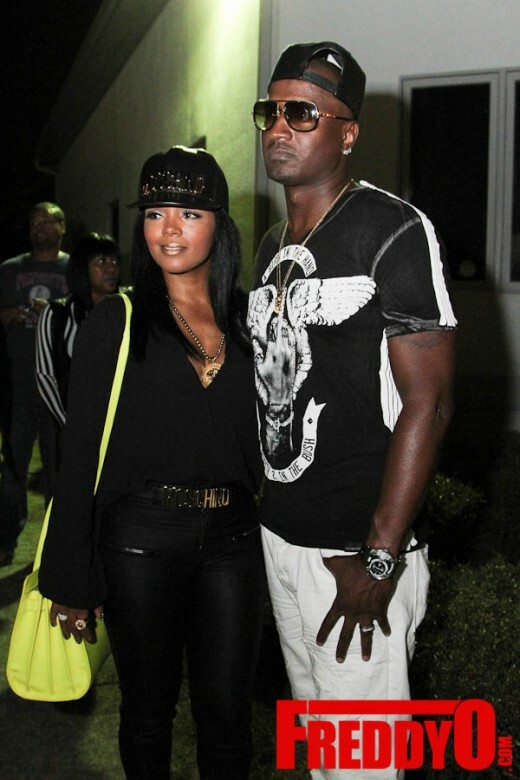 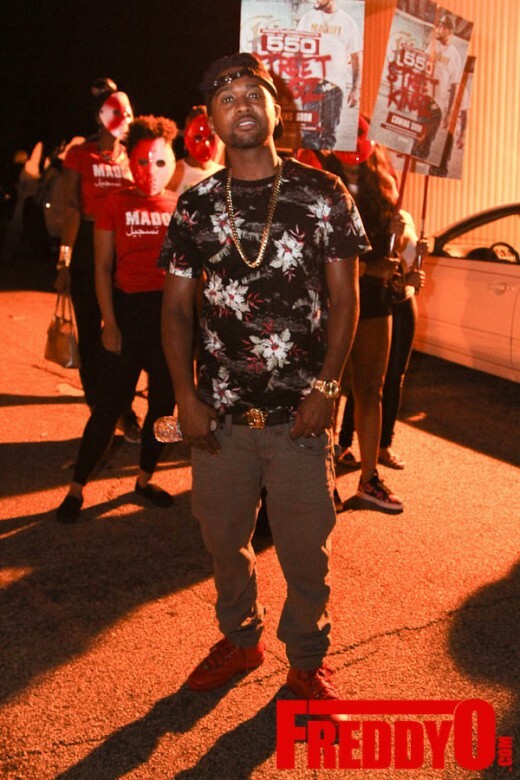 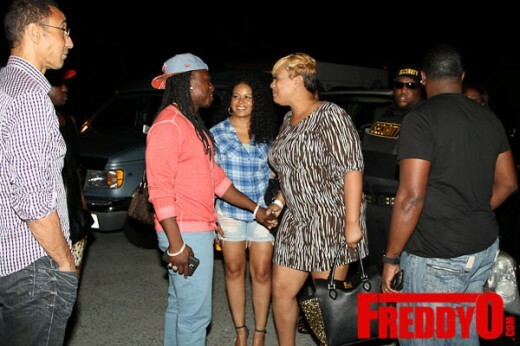 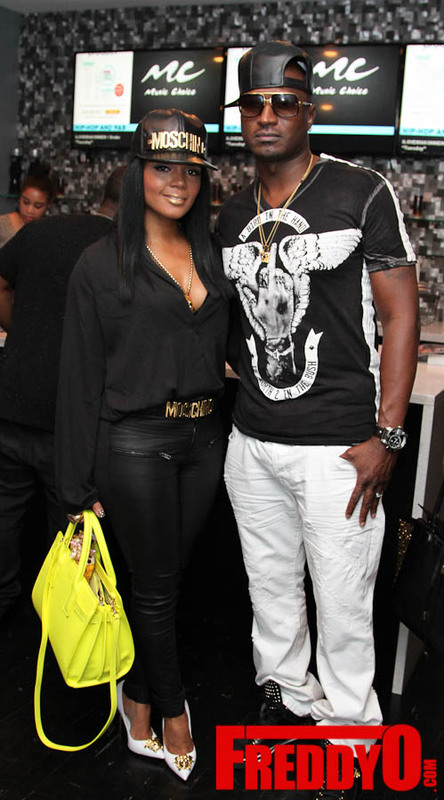 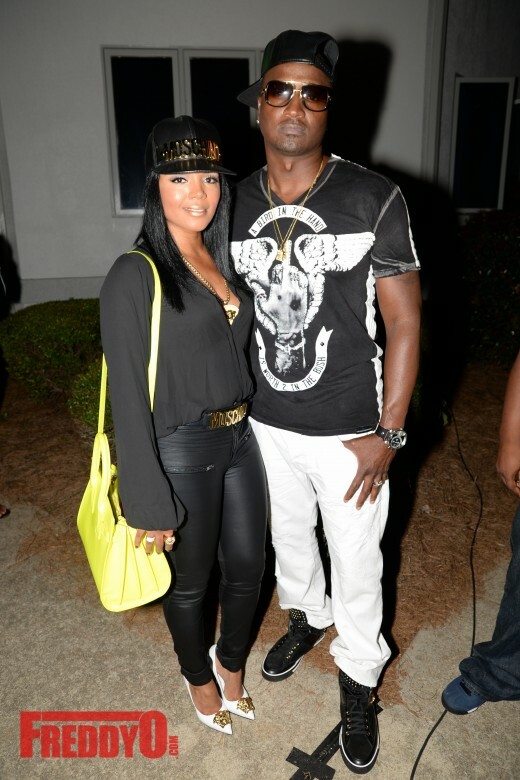 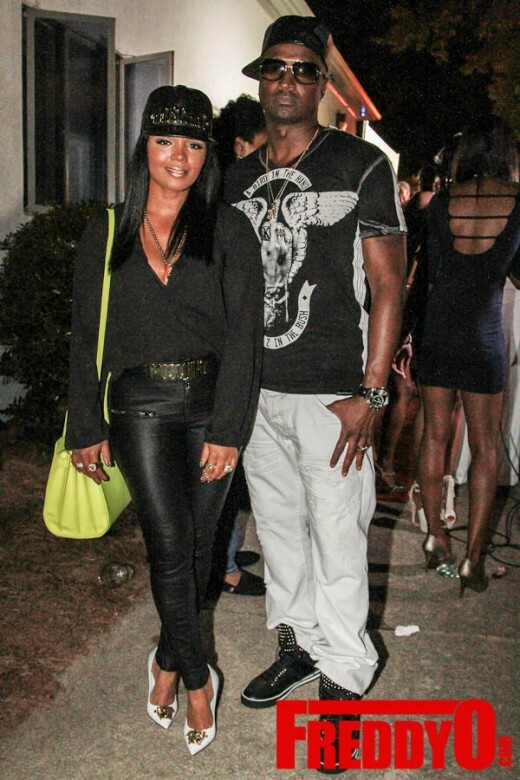 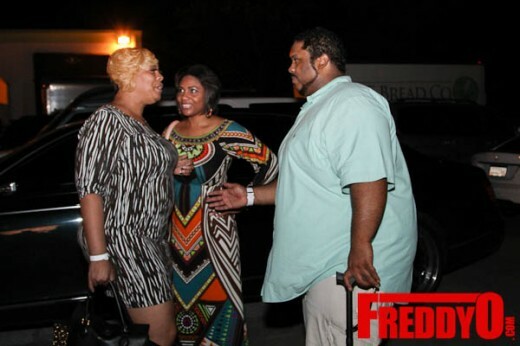 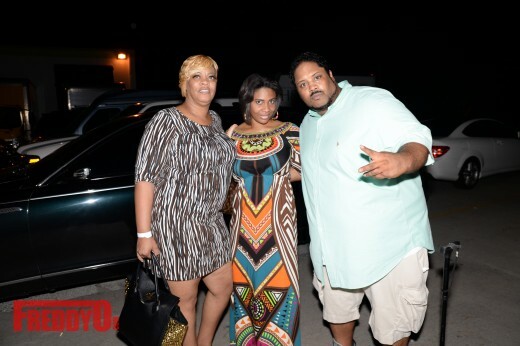 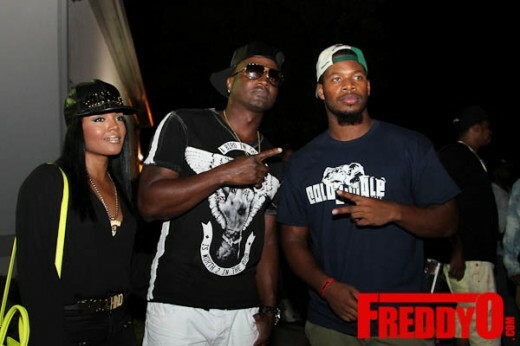 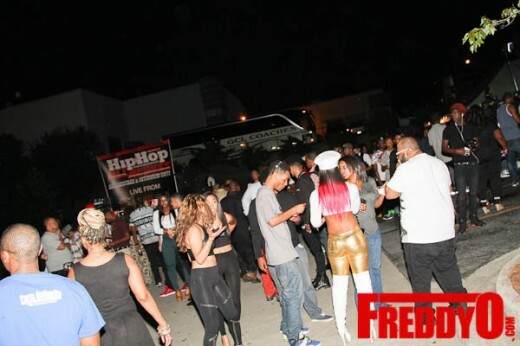 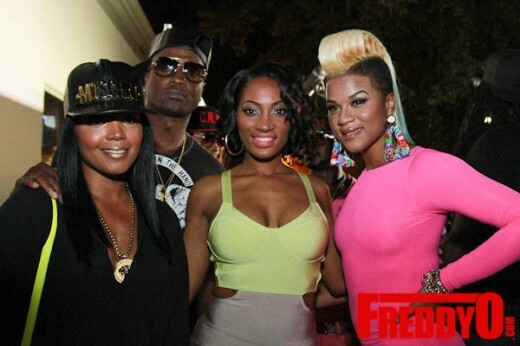 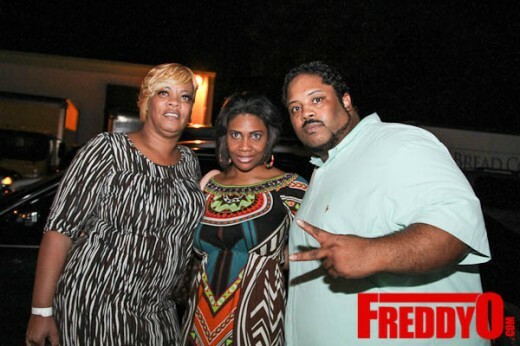 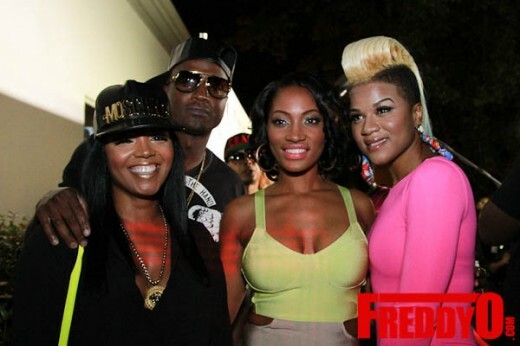 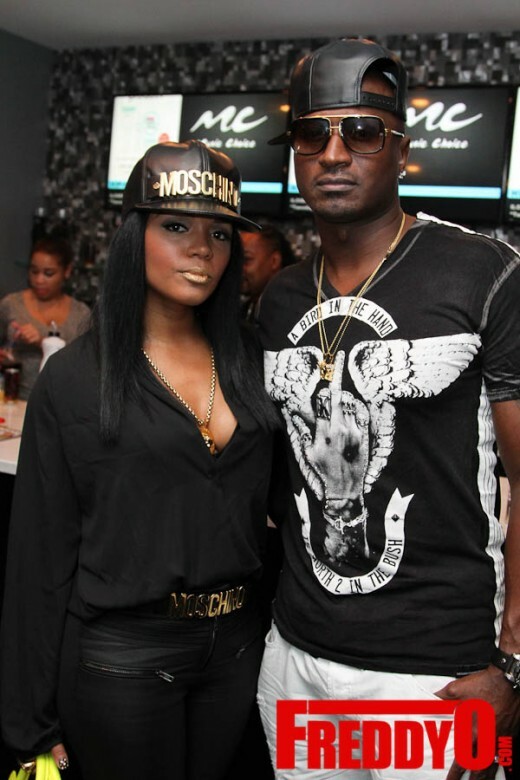 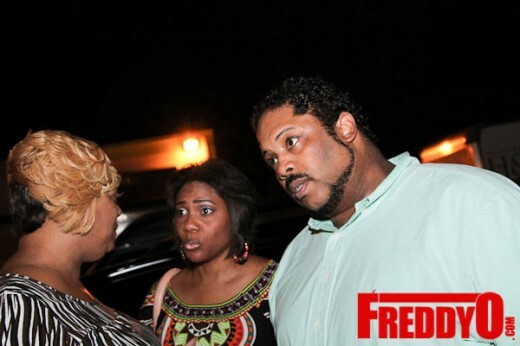 PHOTOS: Stevie J and Joseline Hosts #LHHA Premiere Party at Suite Lounge with Special Guests Rasheeda, Kandi Burruss, and Kirk Frost!